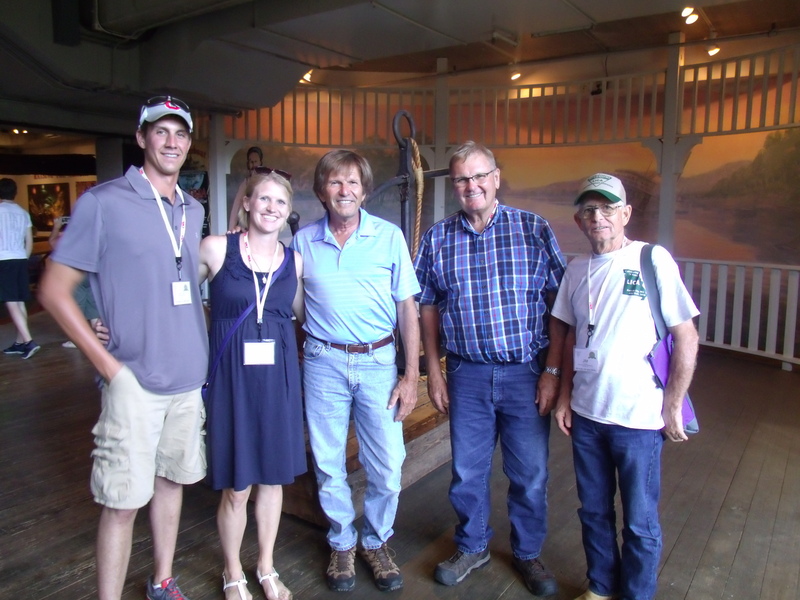 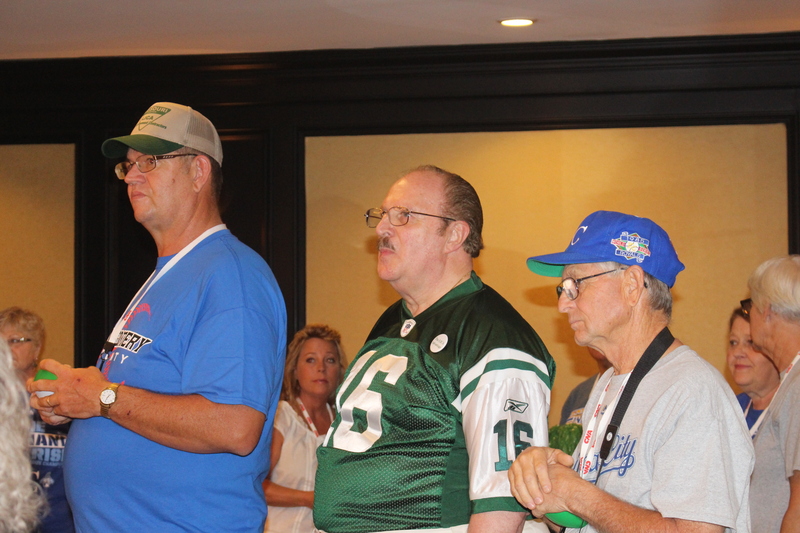 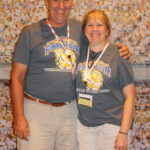 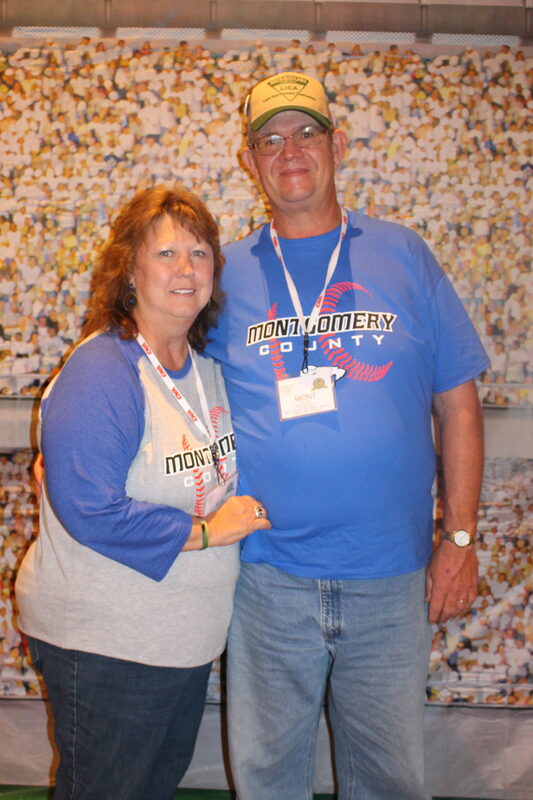 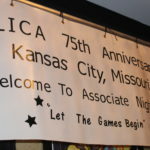 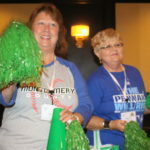 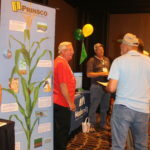 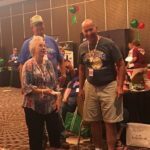 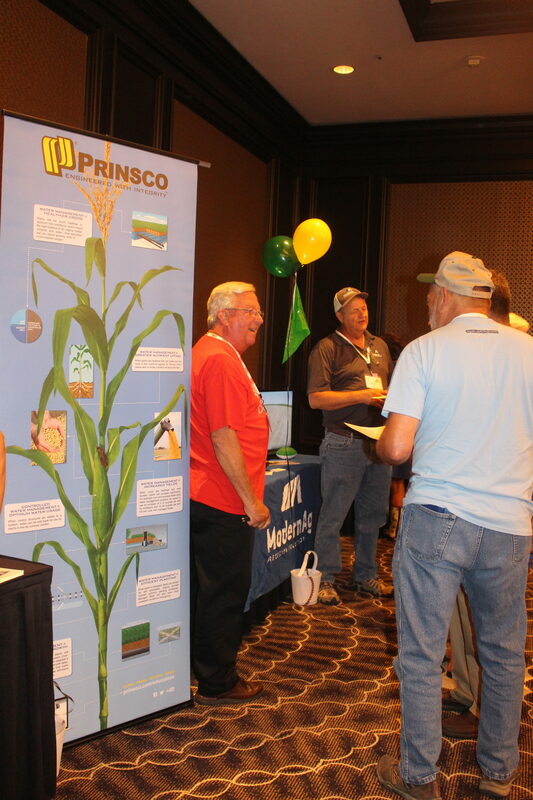 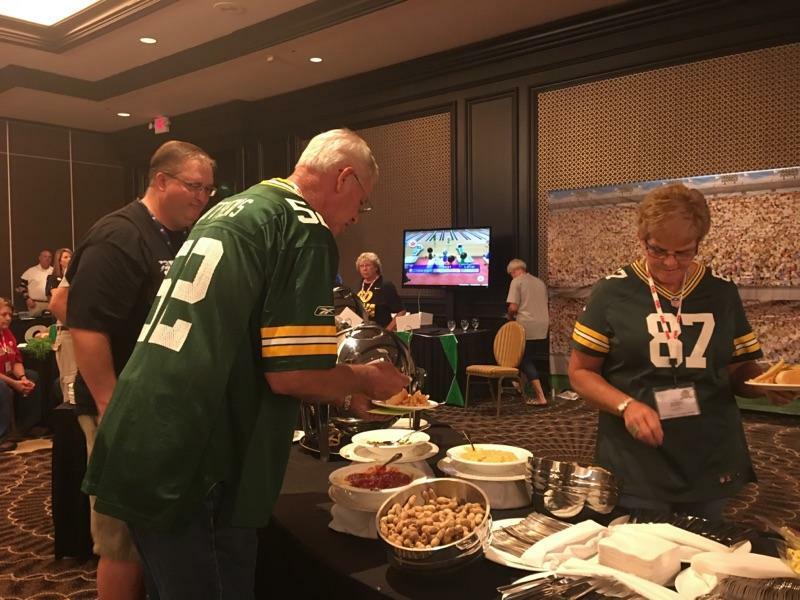 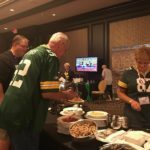 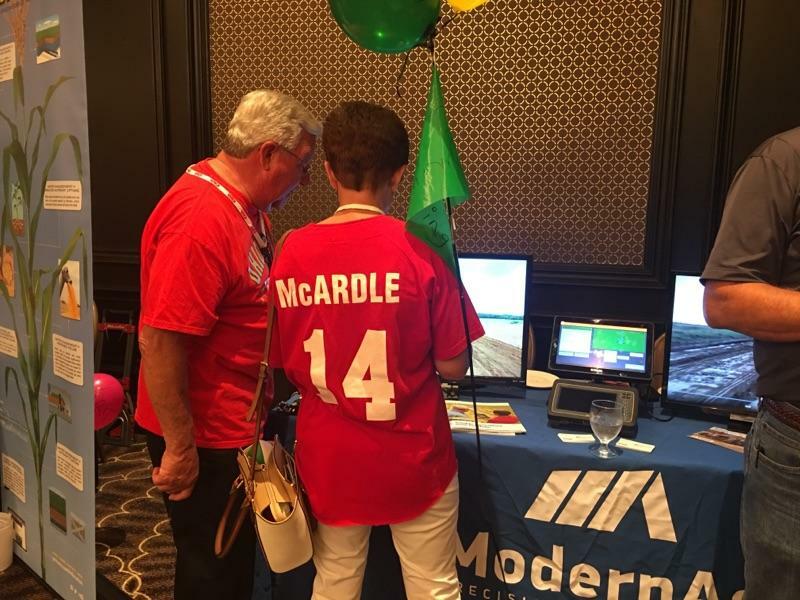 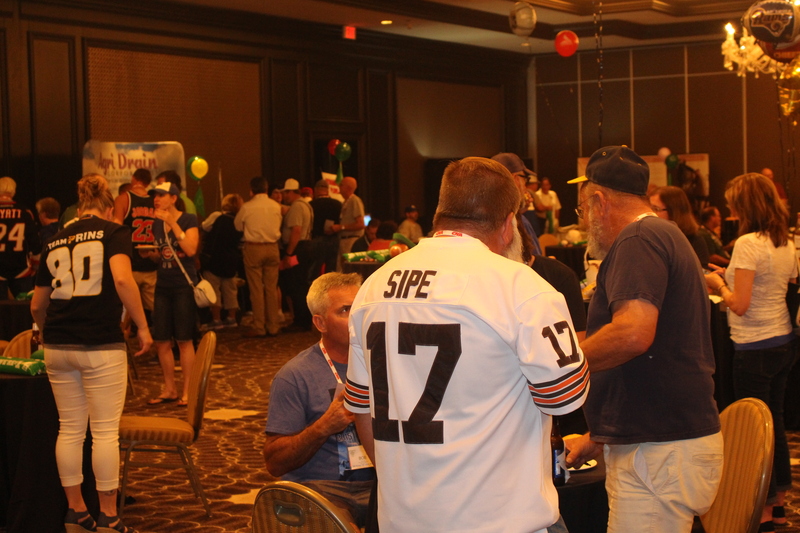 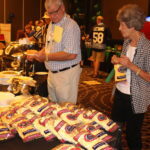 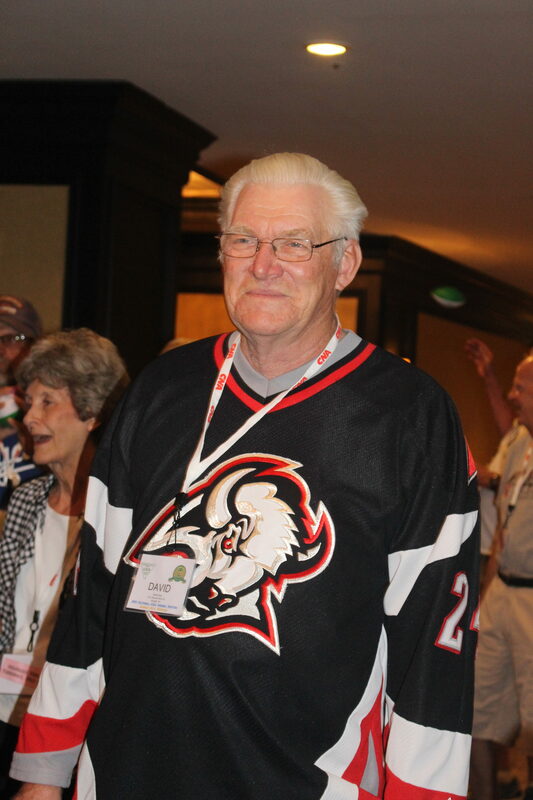 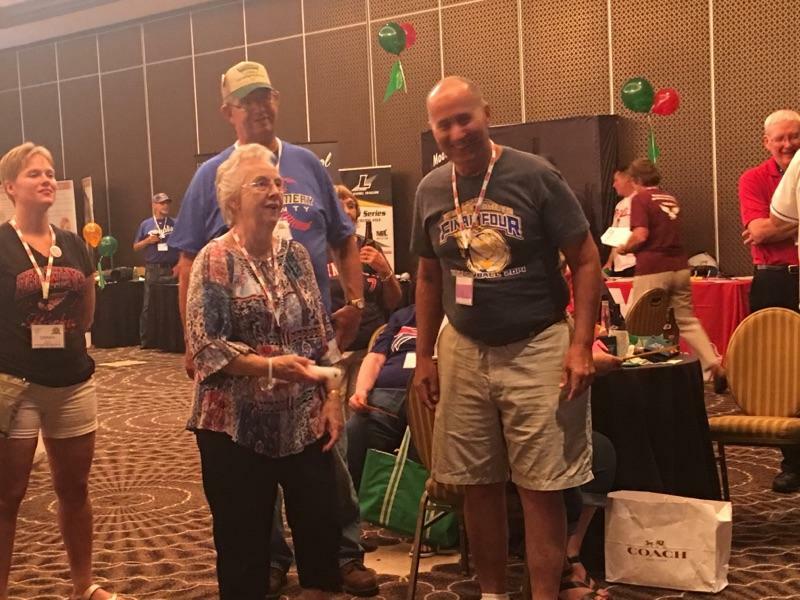 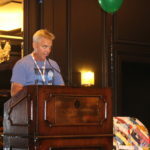 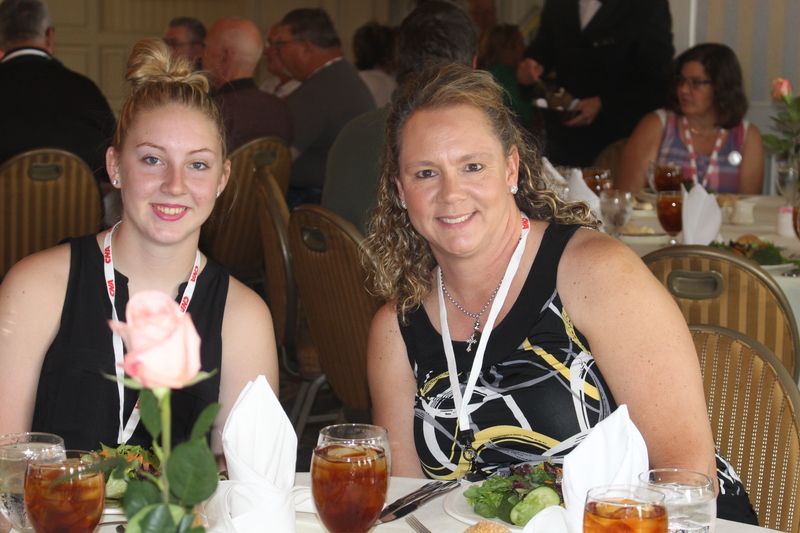 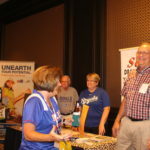 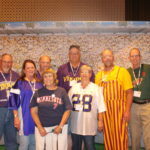 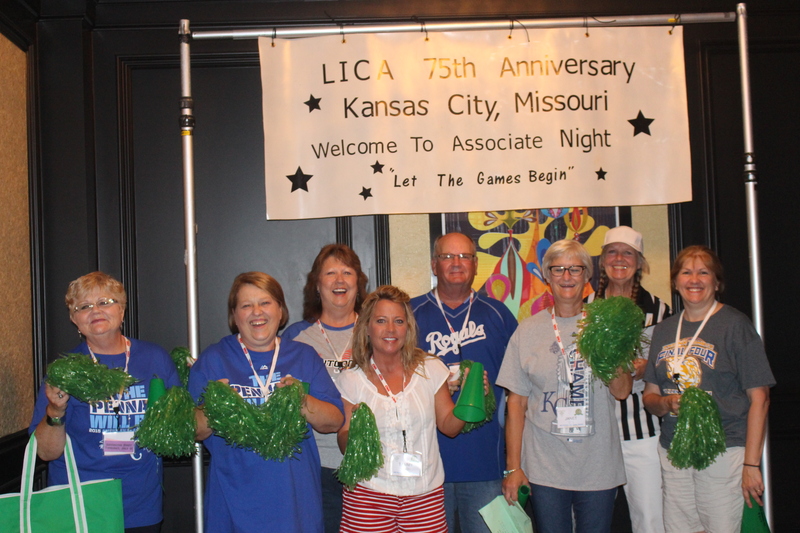 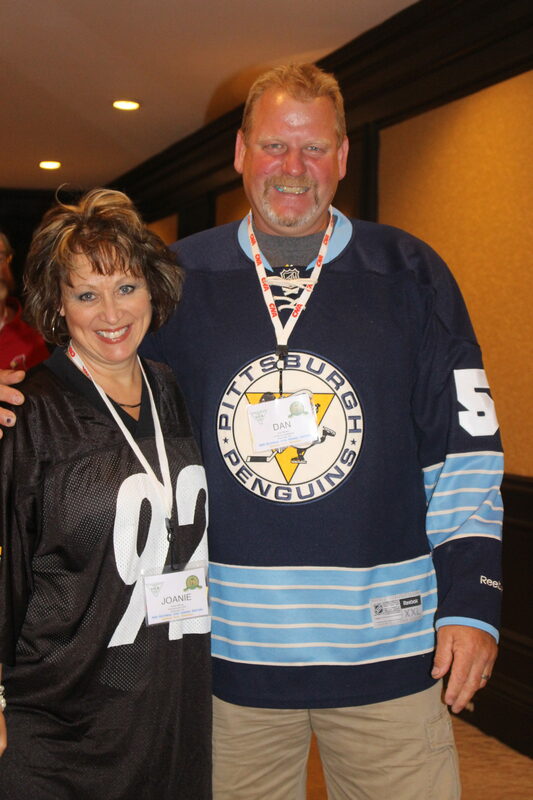 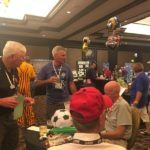 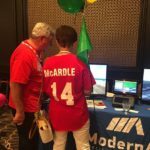 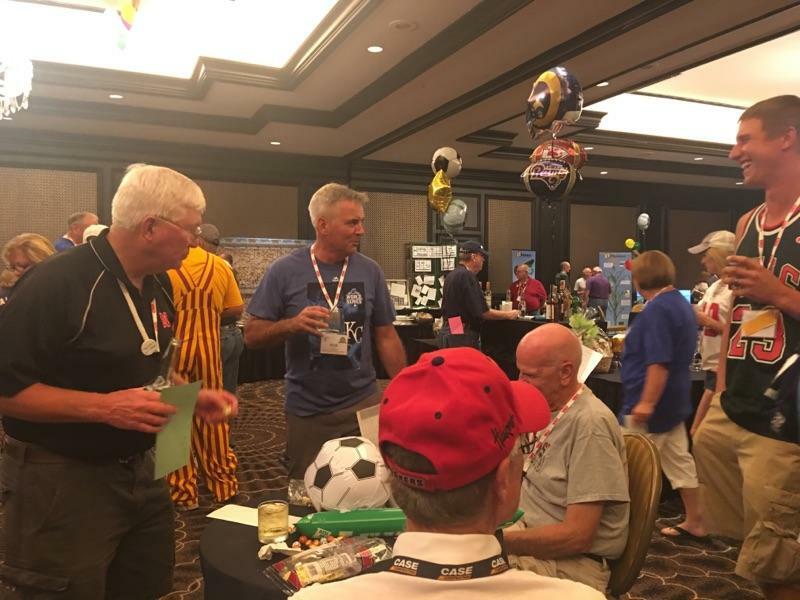 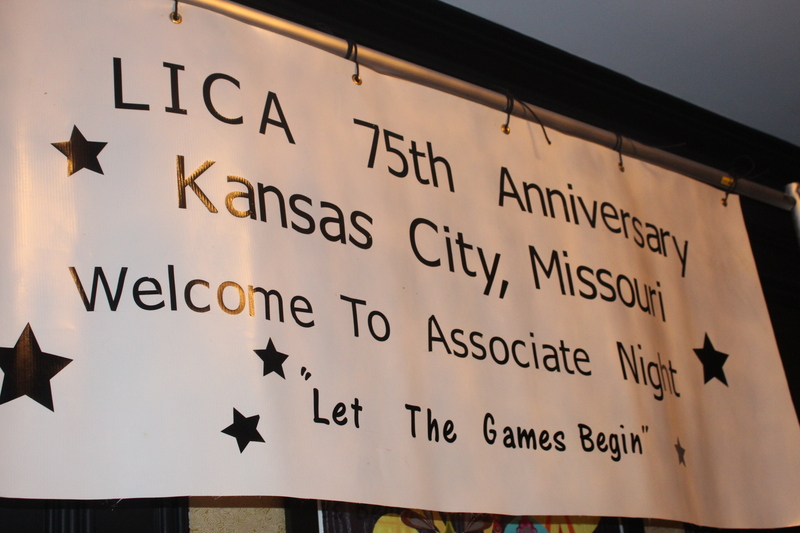 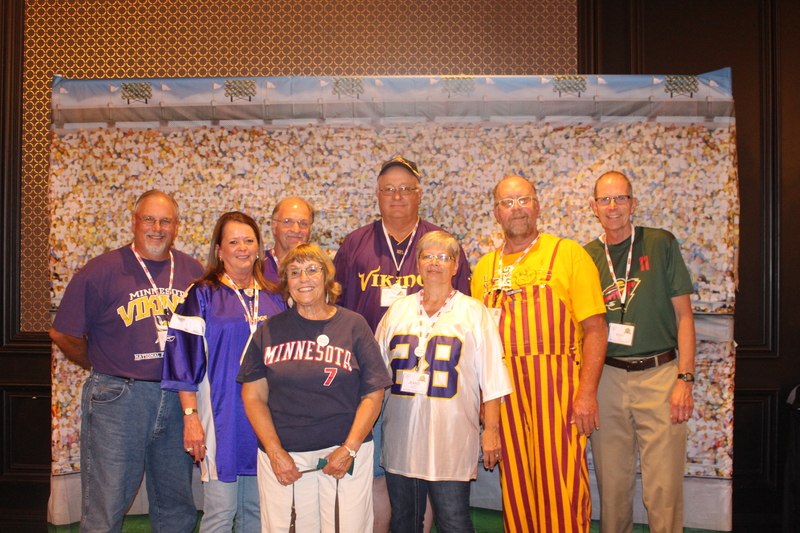 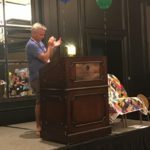 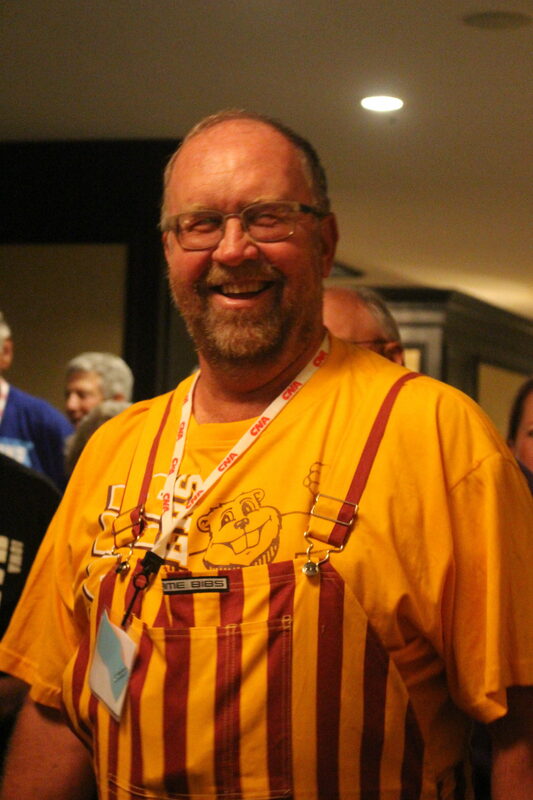 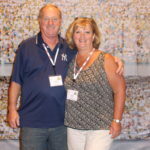 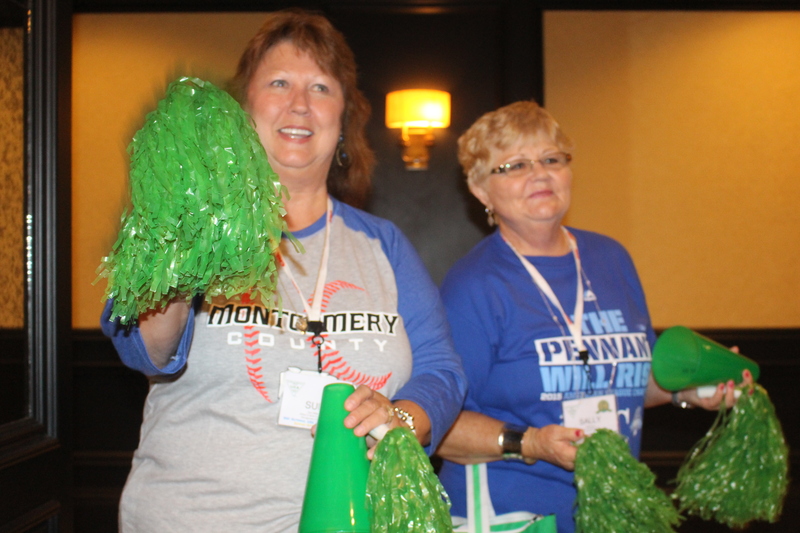 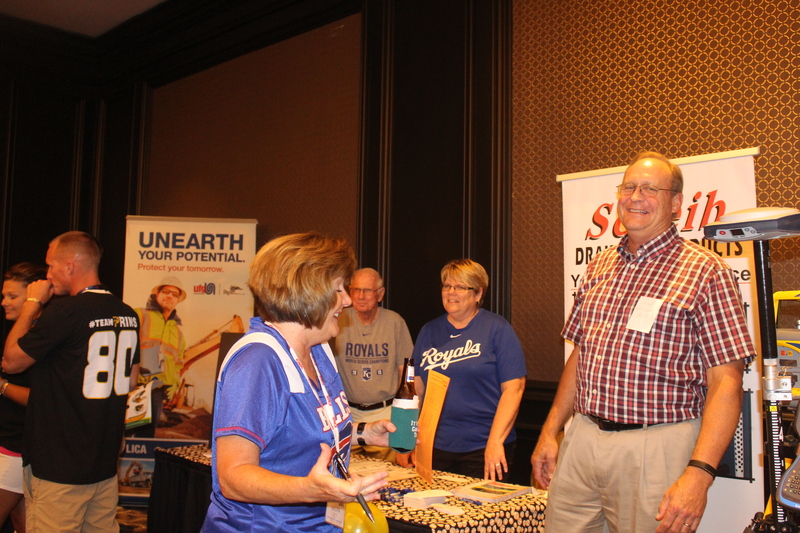 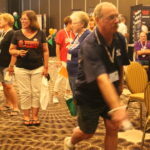 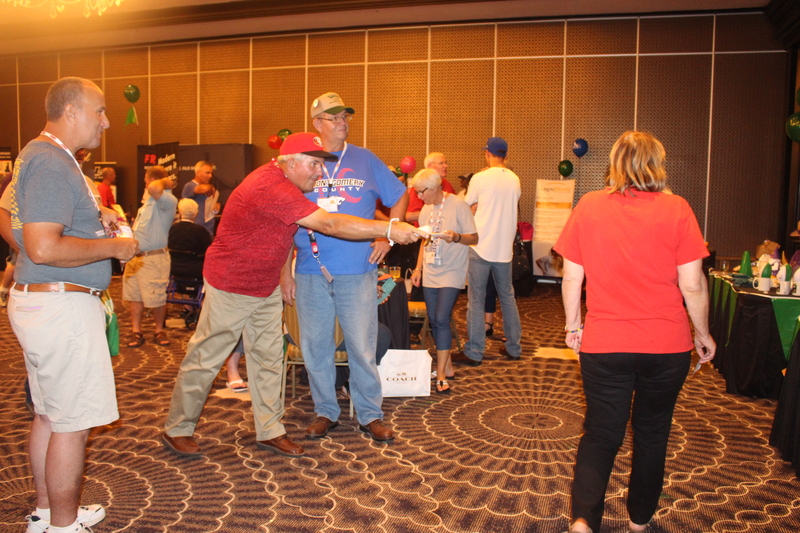 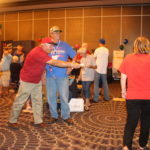 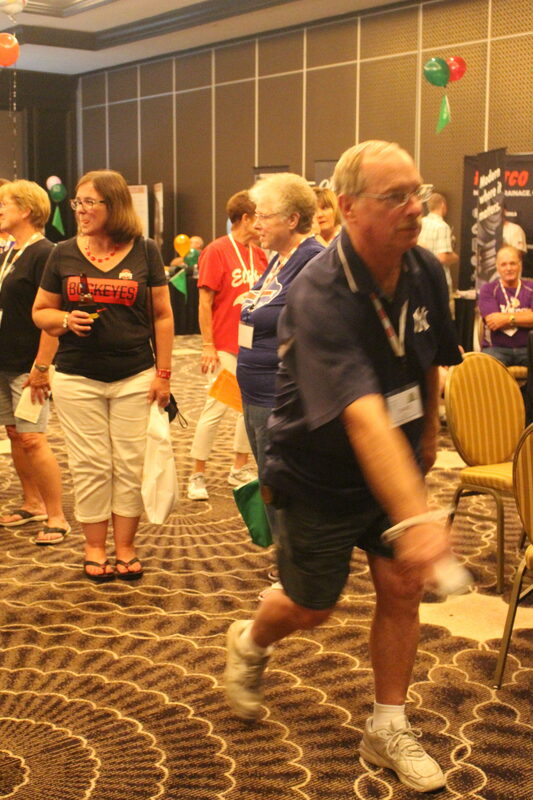 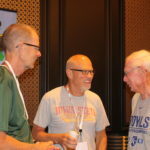 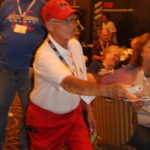 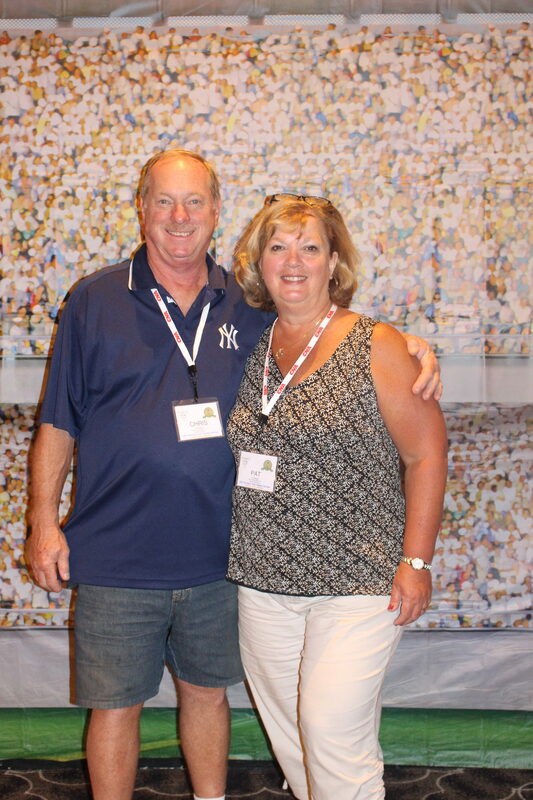 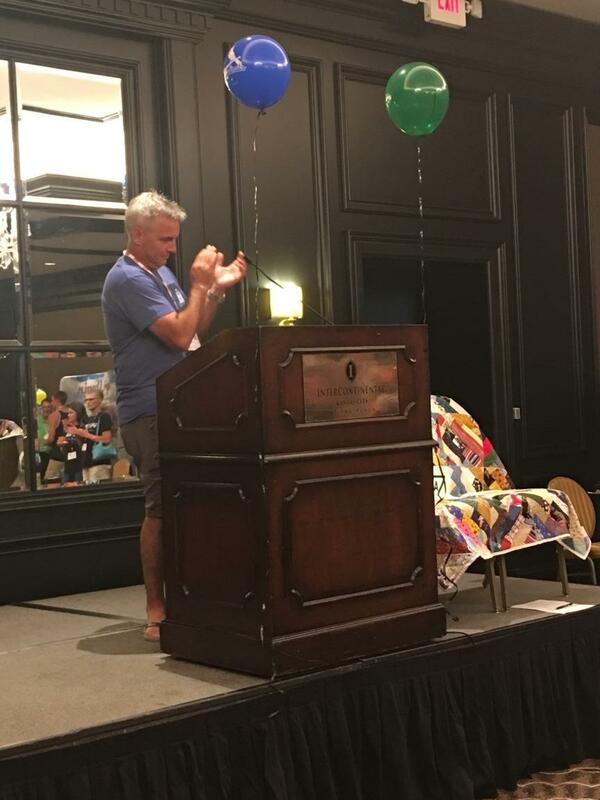 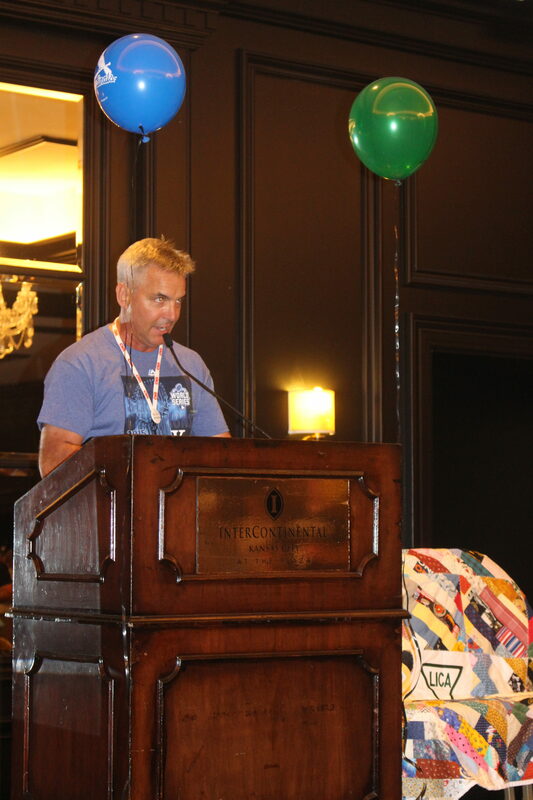 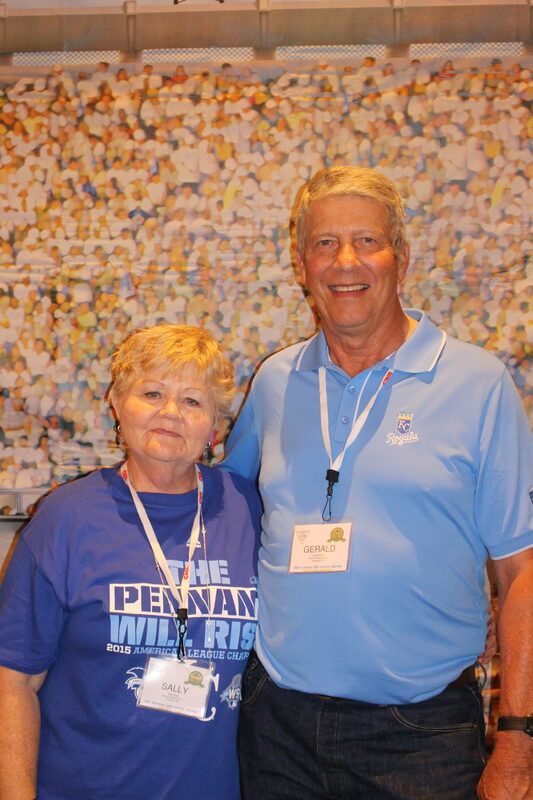 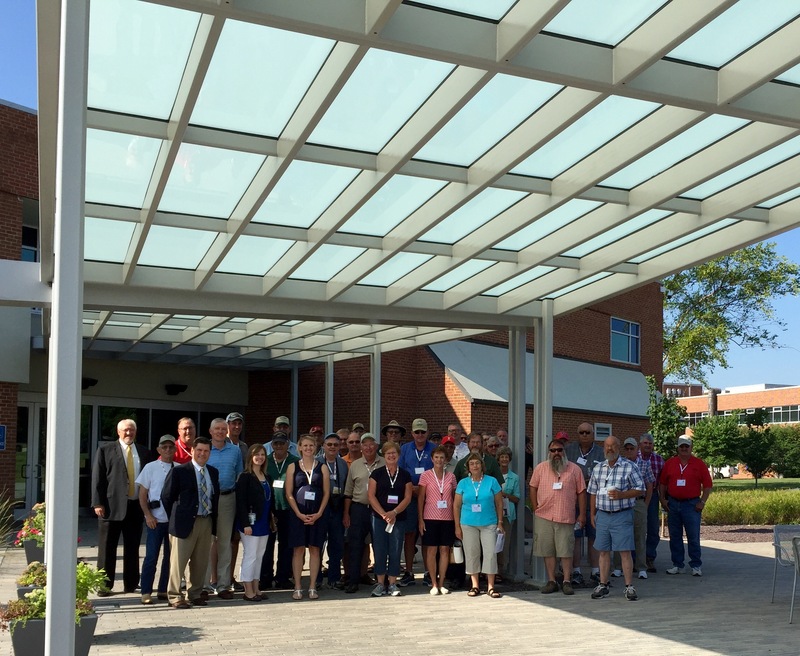 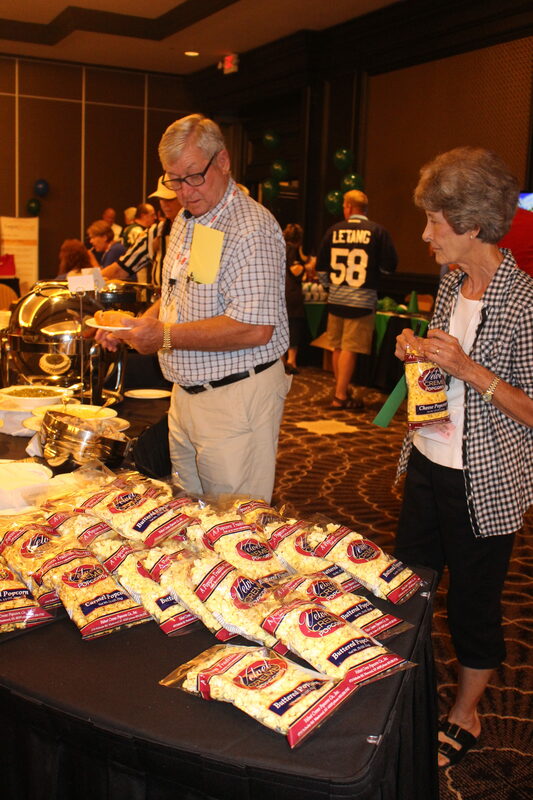 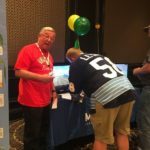 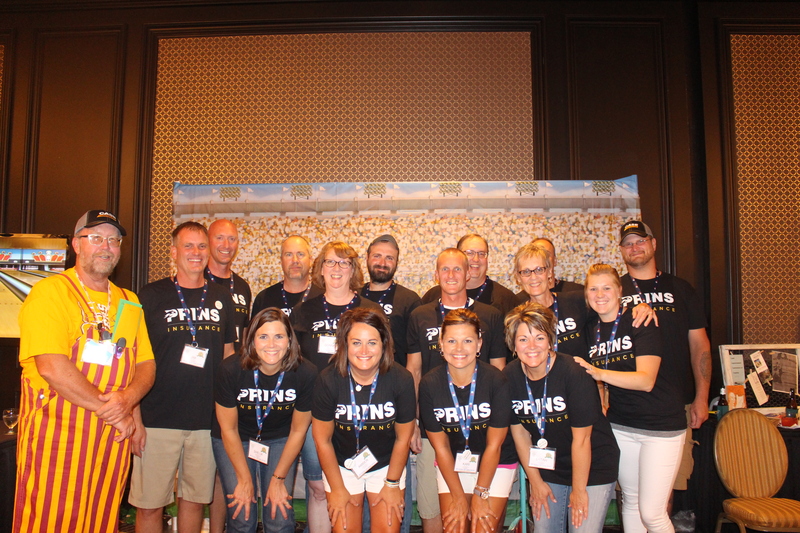 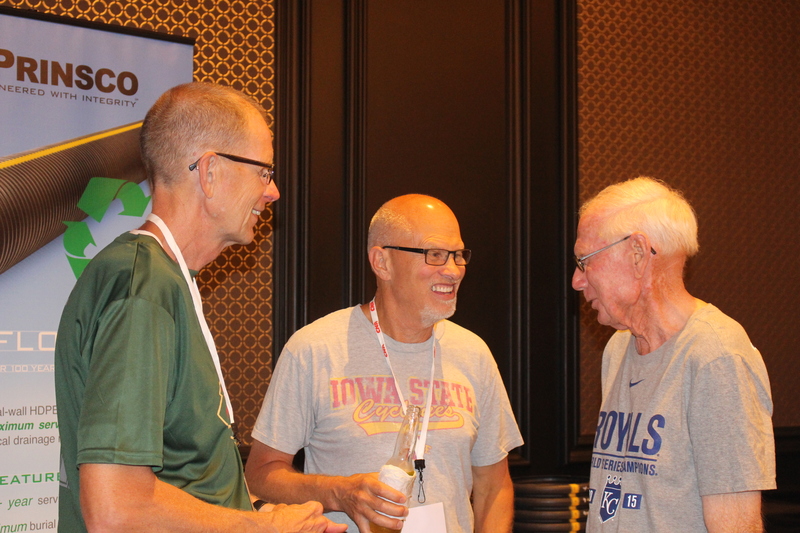 LICA members from across the country met at the InterContinental Hotel in Kansas City, MO on July 18-23 to celebrate our 75-Year Anniversary. 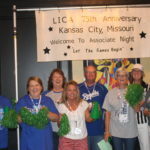 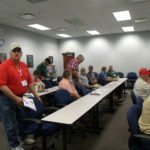 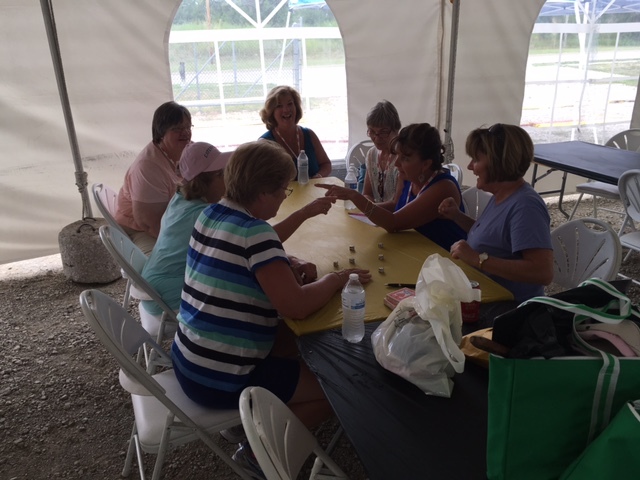 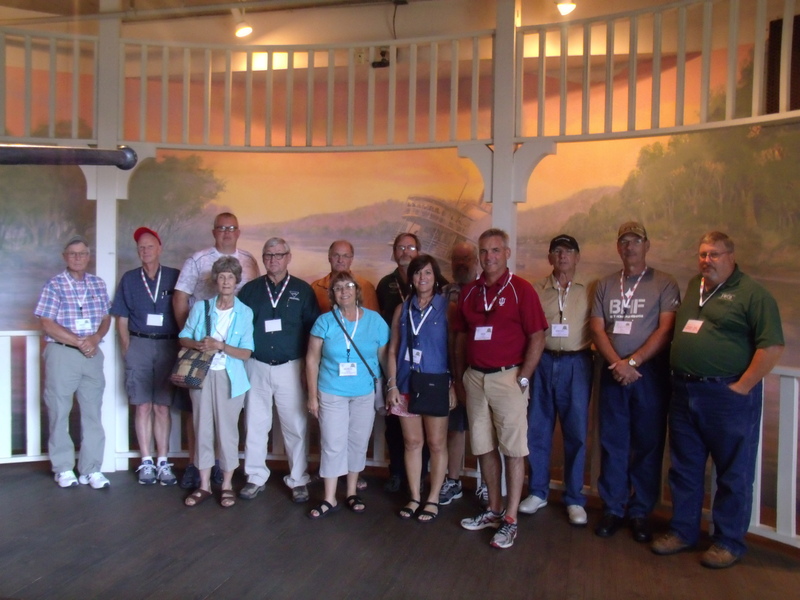 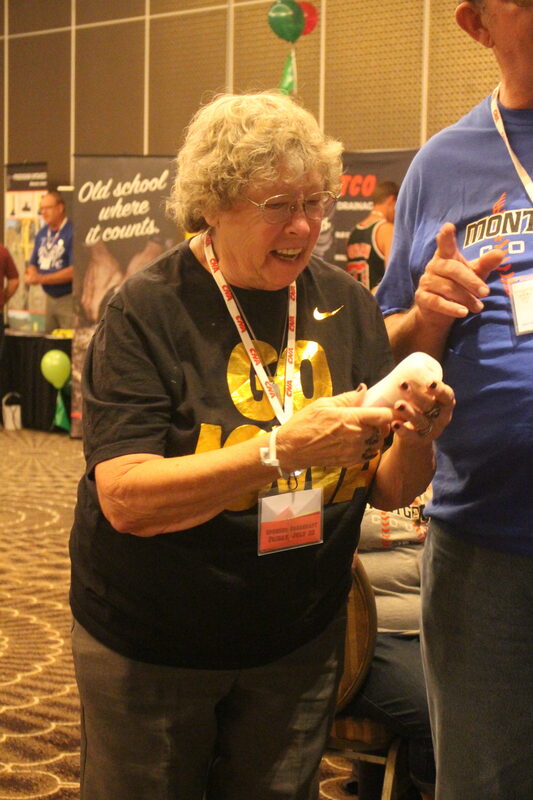 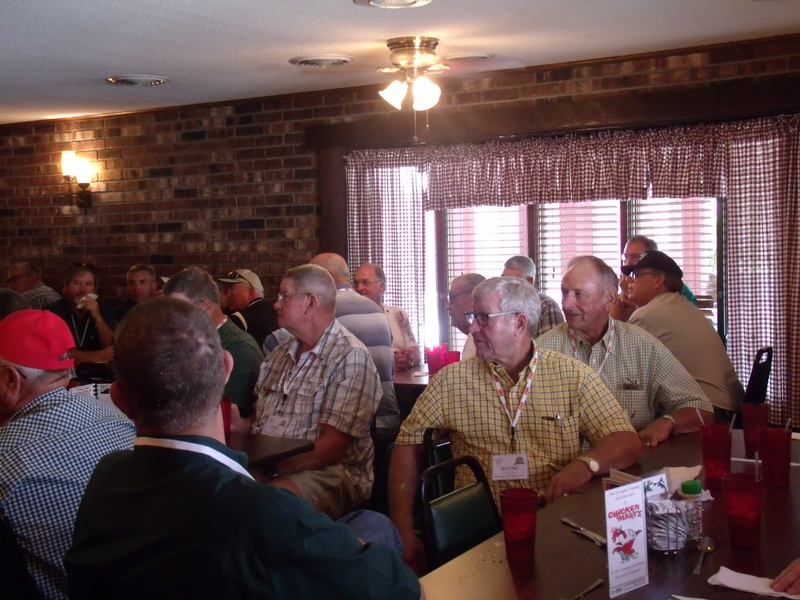 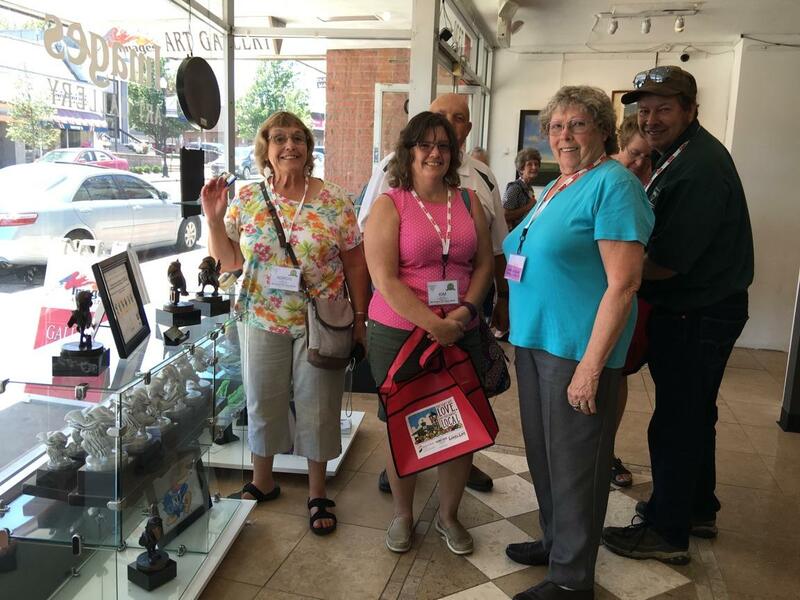 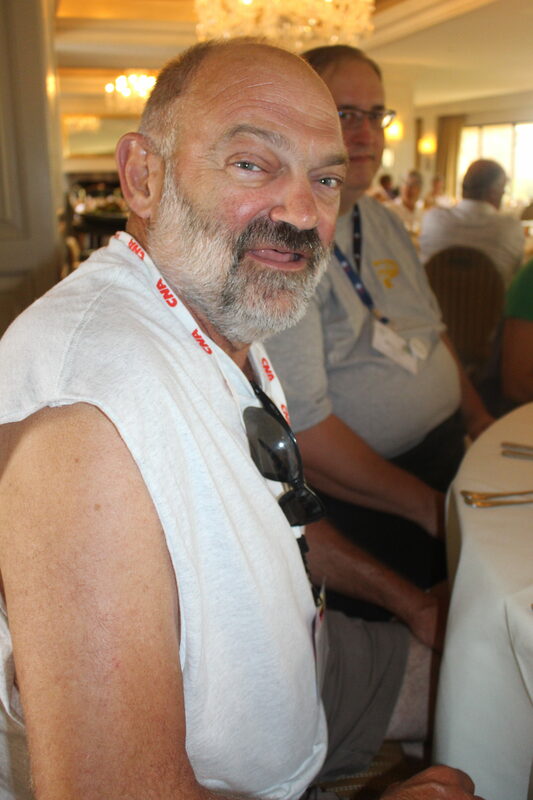 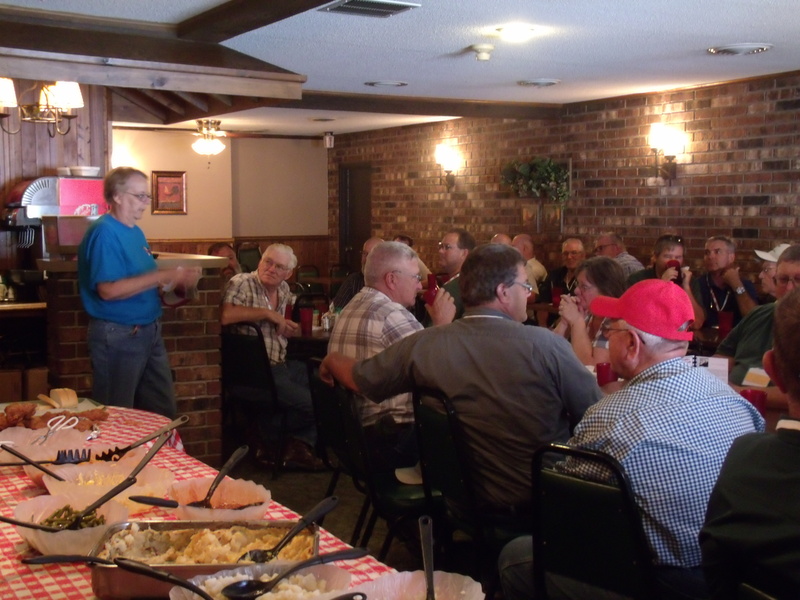 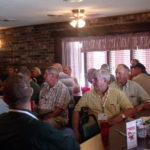 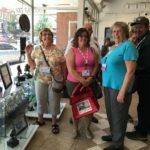 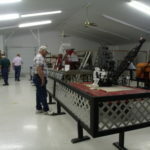 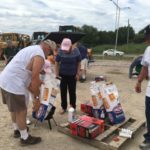 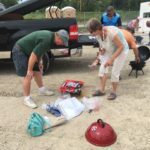 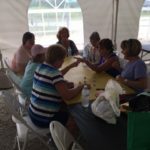 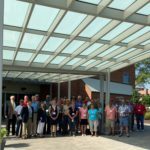 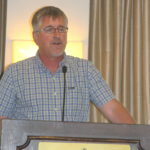 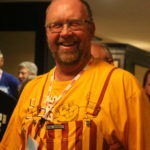 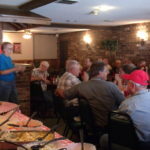 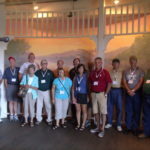 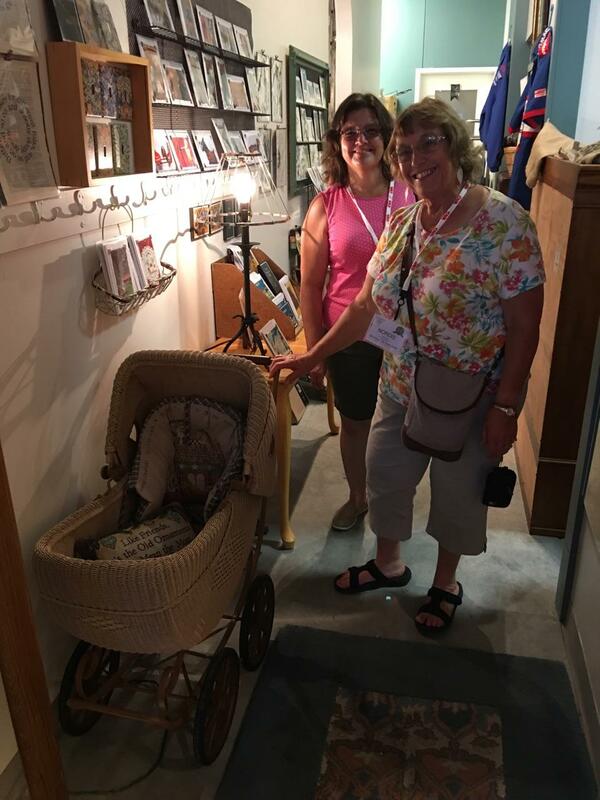 LICA began in Missouri so, in spite of the excessive summer heat and humidity, we wanted to gather in the founding chapter. 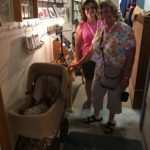 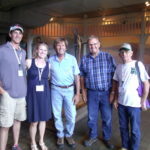 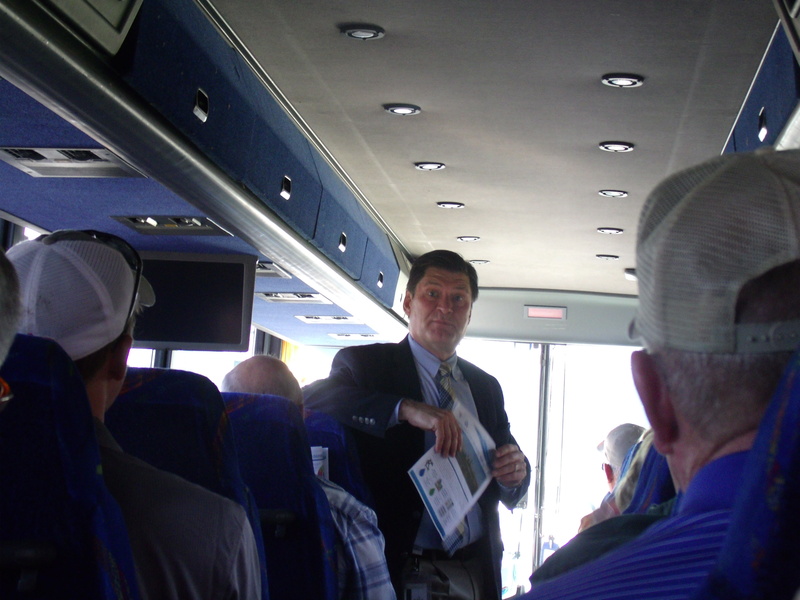 The first two days were full of pre-tours. 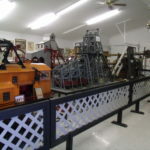 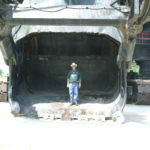 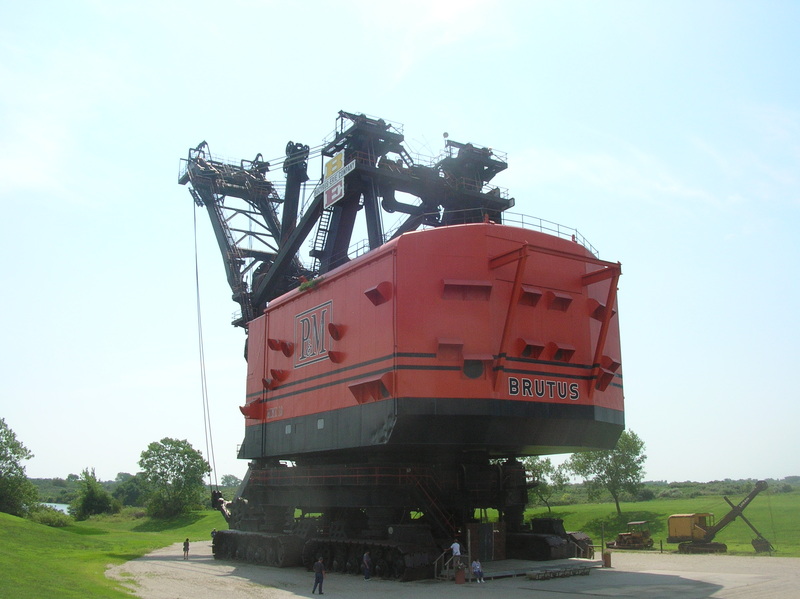 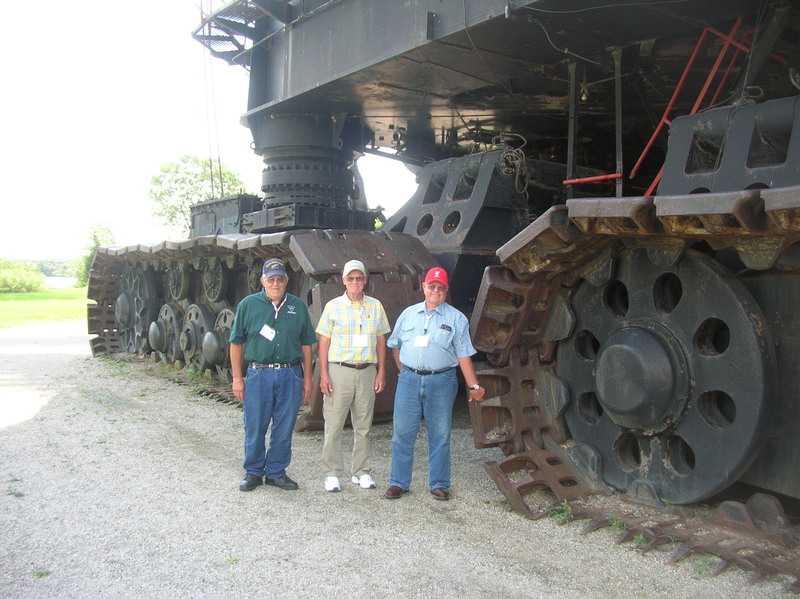 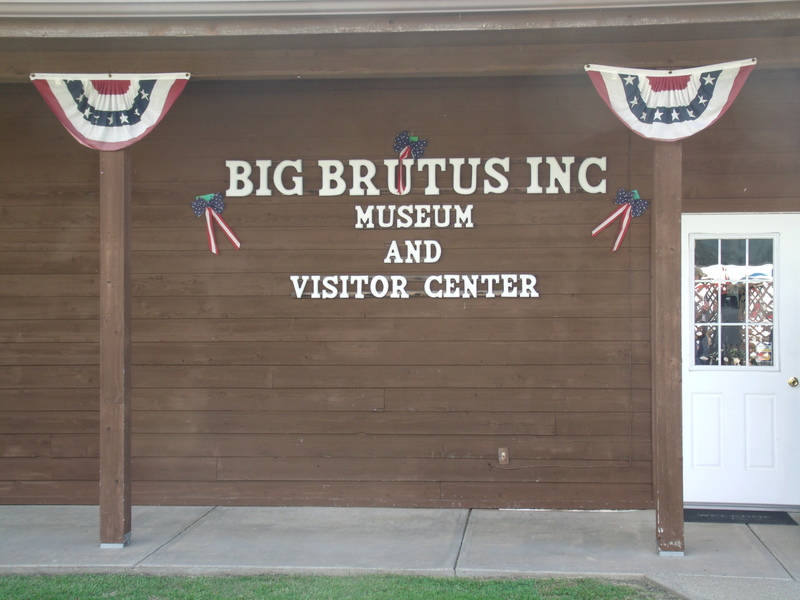 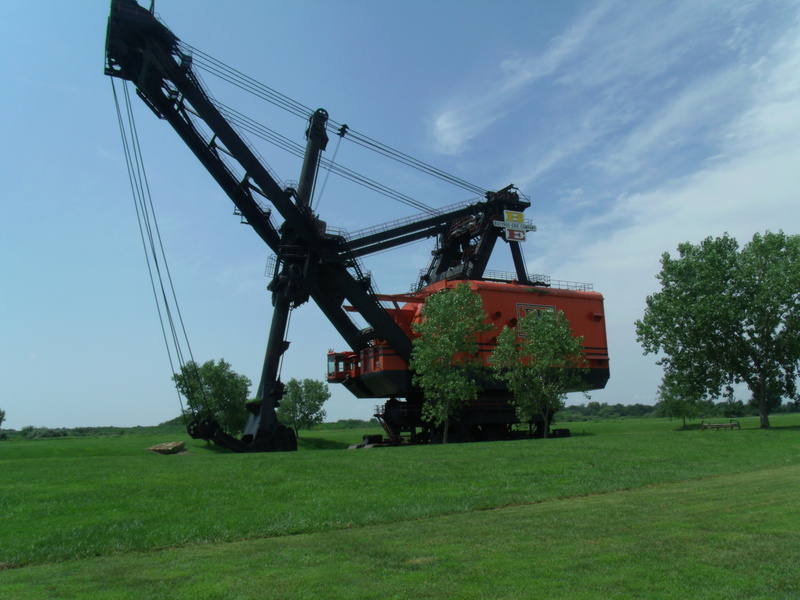 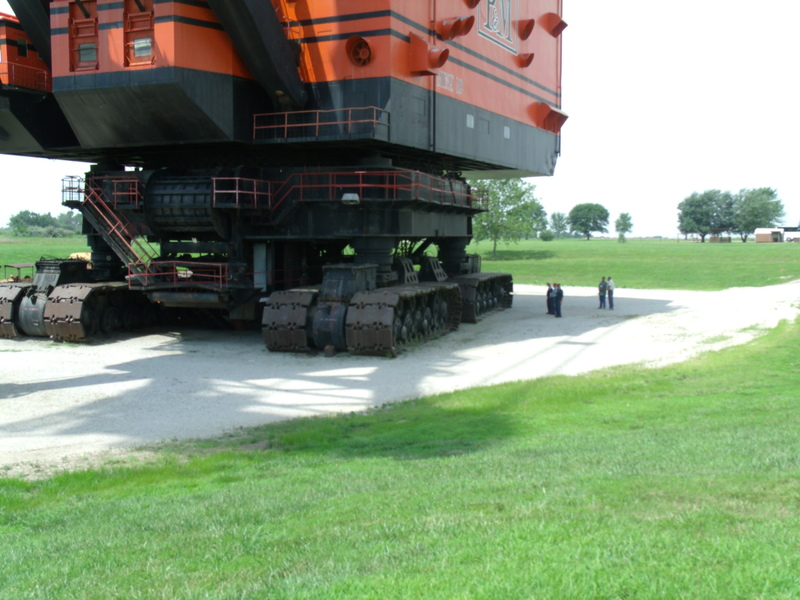 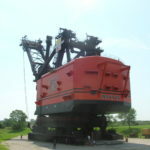 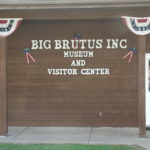 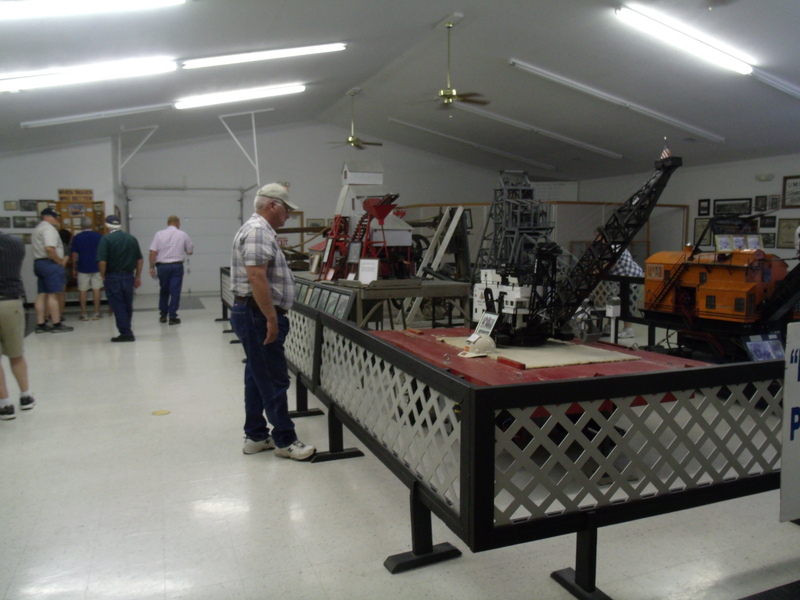 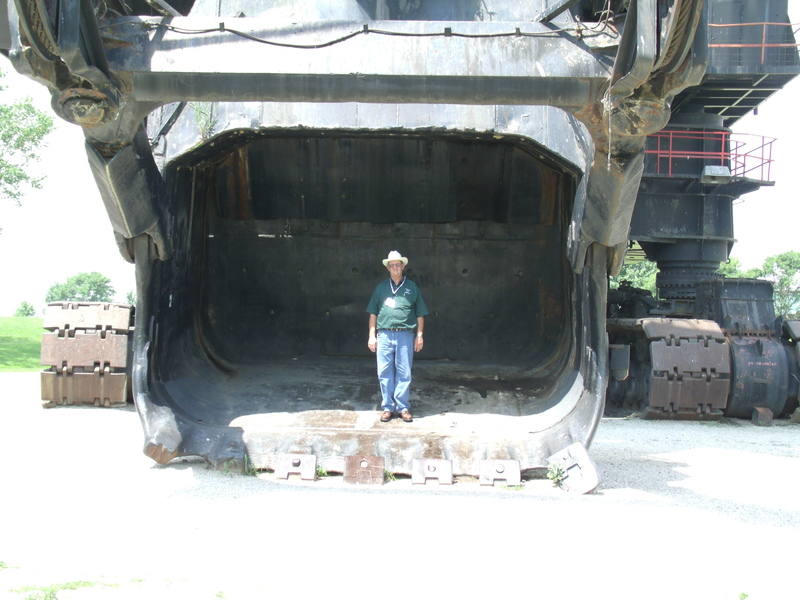 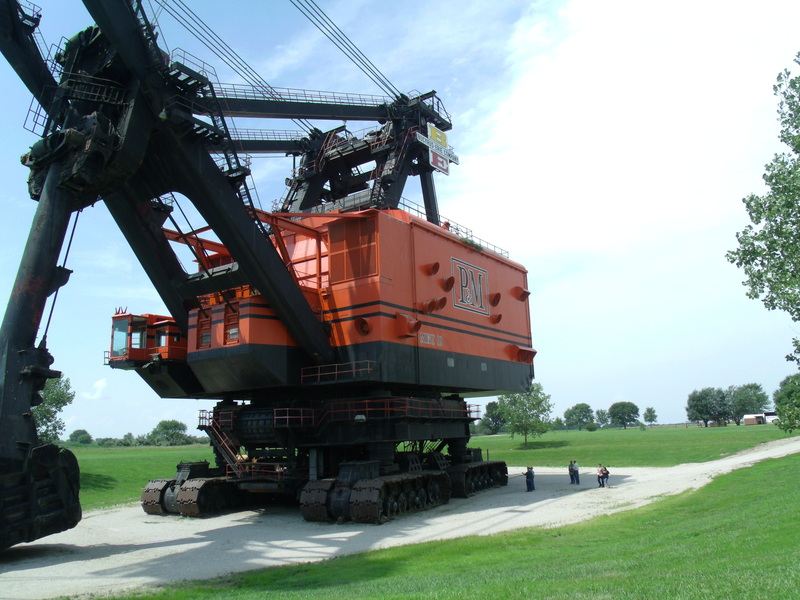 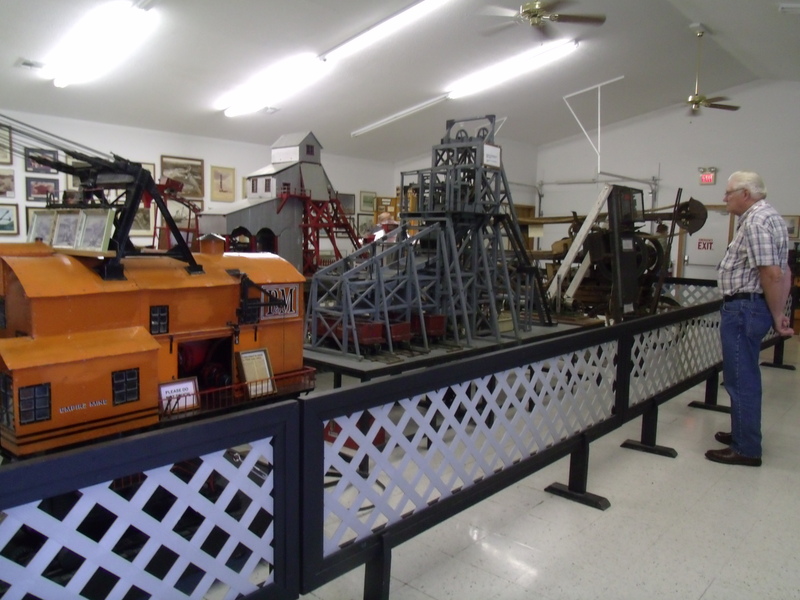 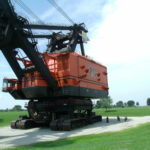 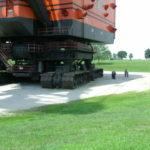 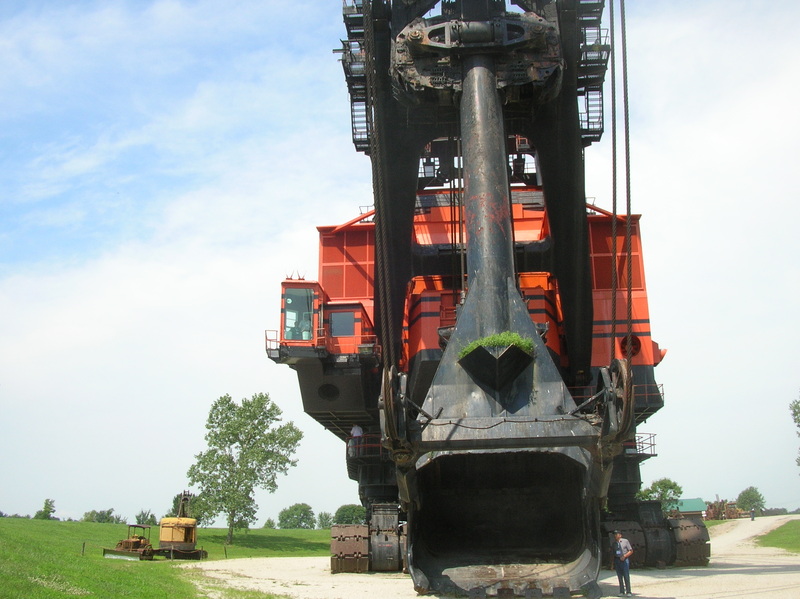 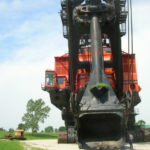 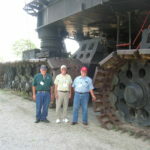 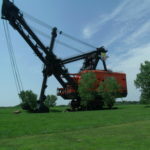 On Tuesday, we toured Big Brutus, the largest steamshovel still in existence. 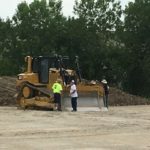 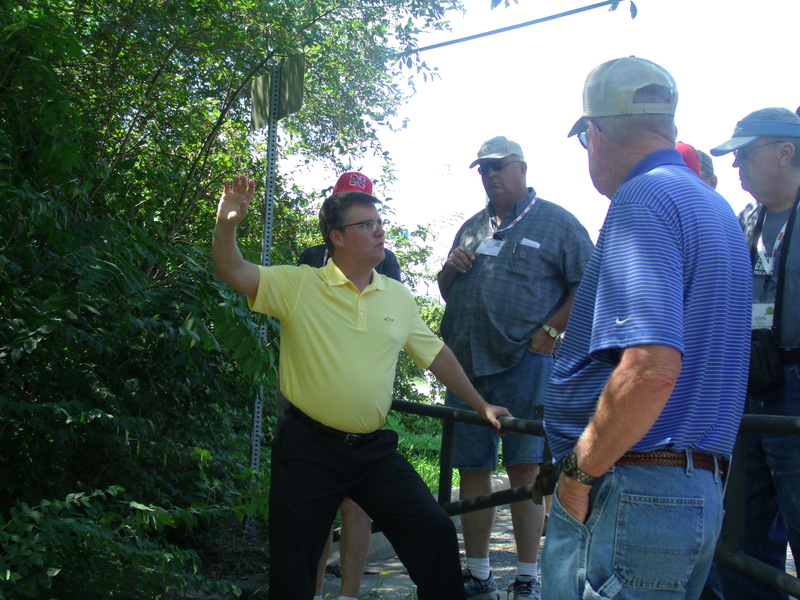 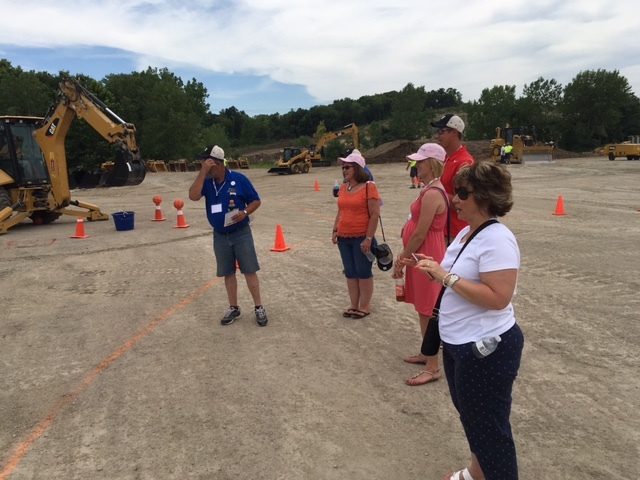 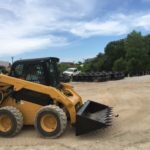 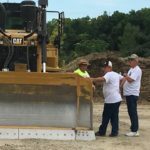 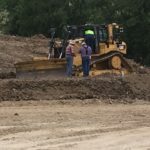 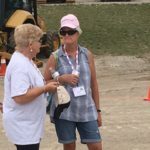 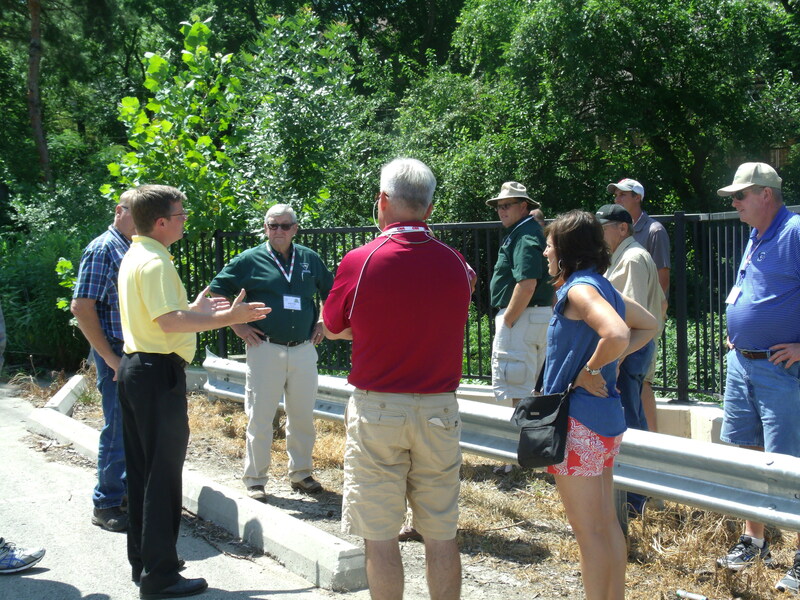 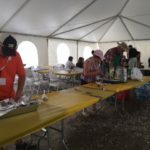 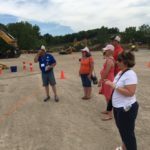 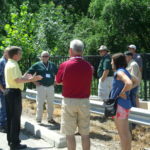 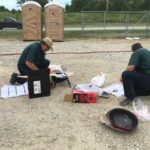 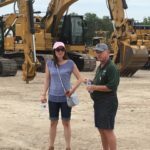 On Wednesday, the tours were all about water … a tour of Kansas City’s green infrastructure projects started the day, followed by a tour of the Brush Creek project and the Steamboat Arabia. 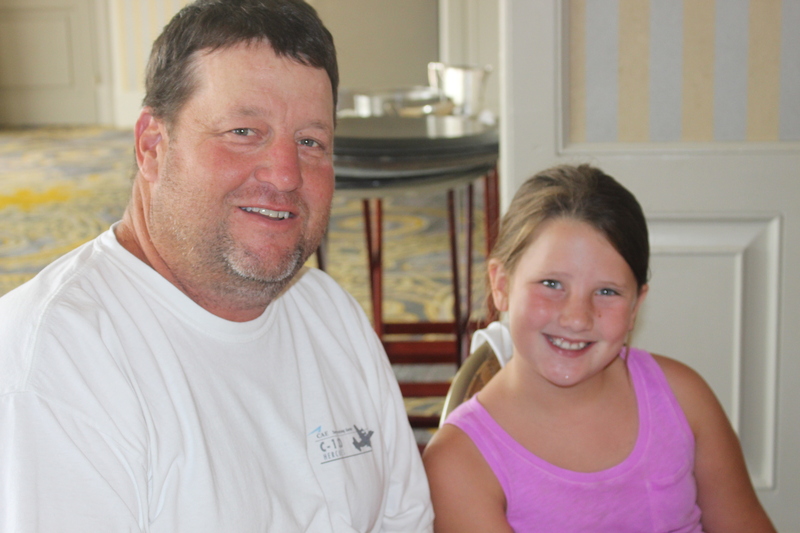 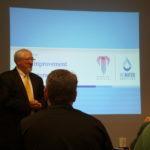 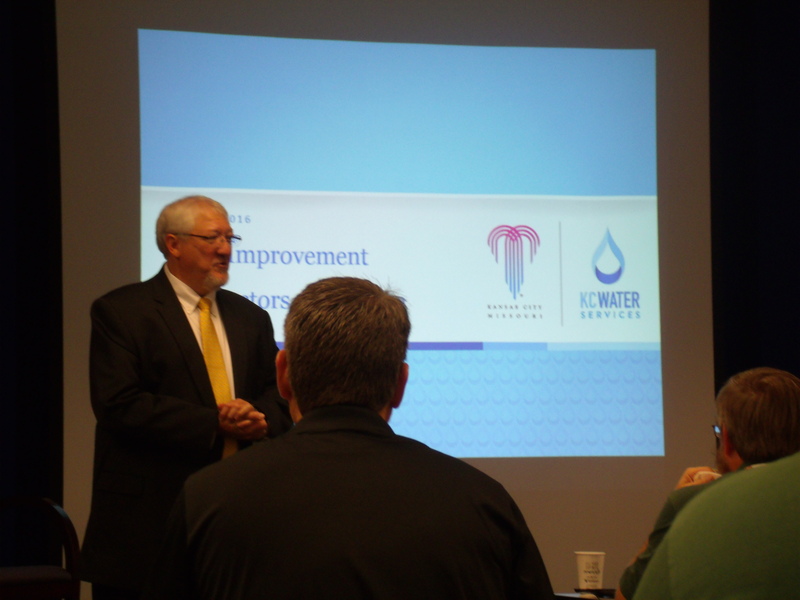 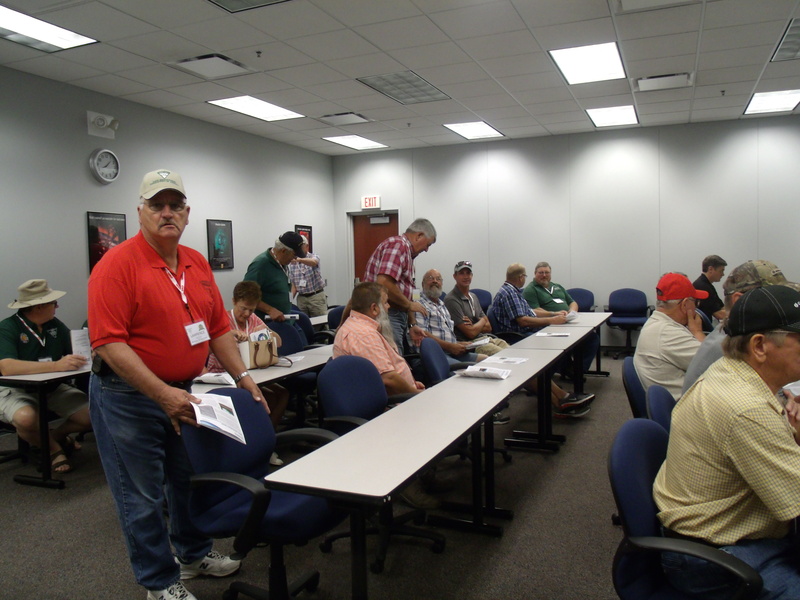 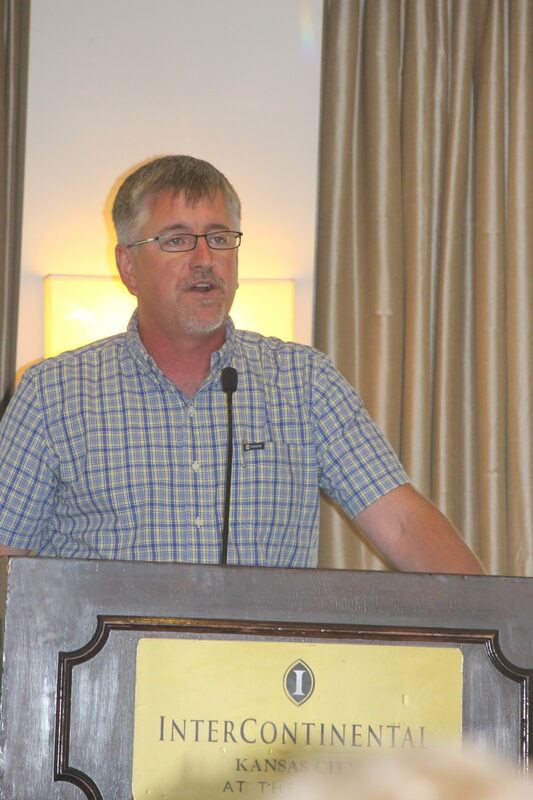 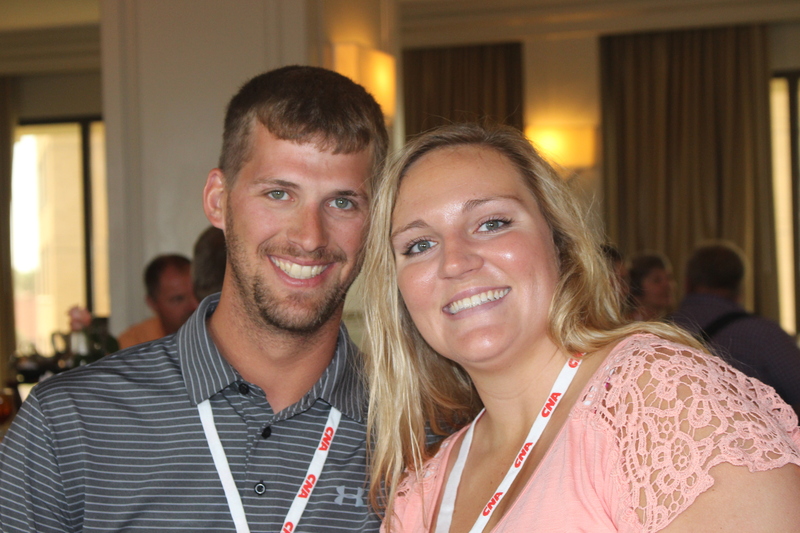 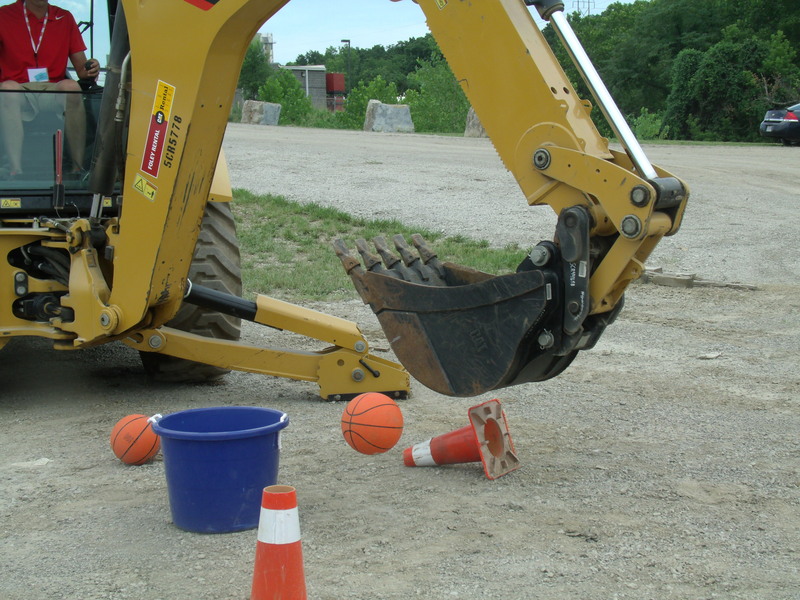 Thursday was full of educational sessions to help our contractors work smarter, not harder. 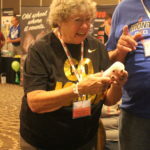 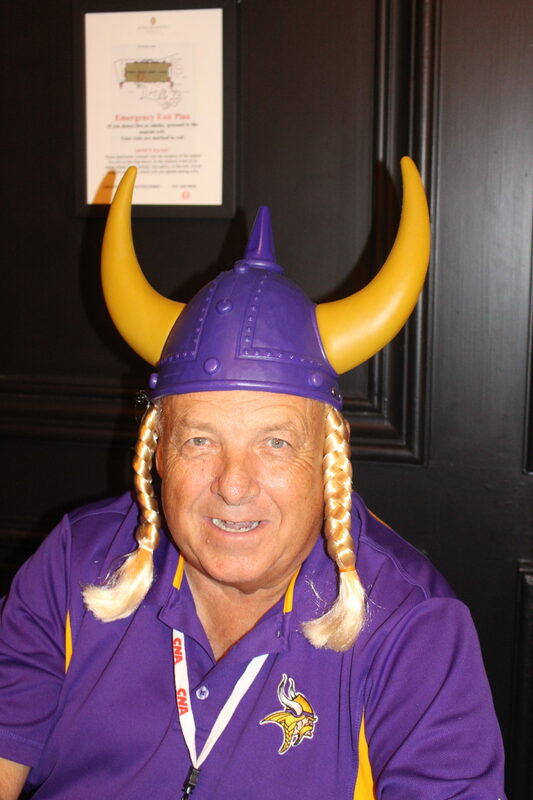 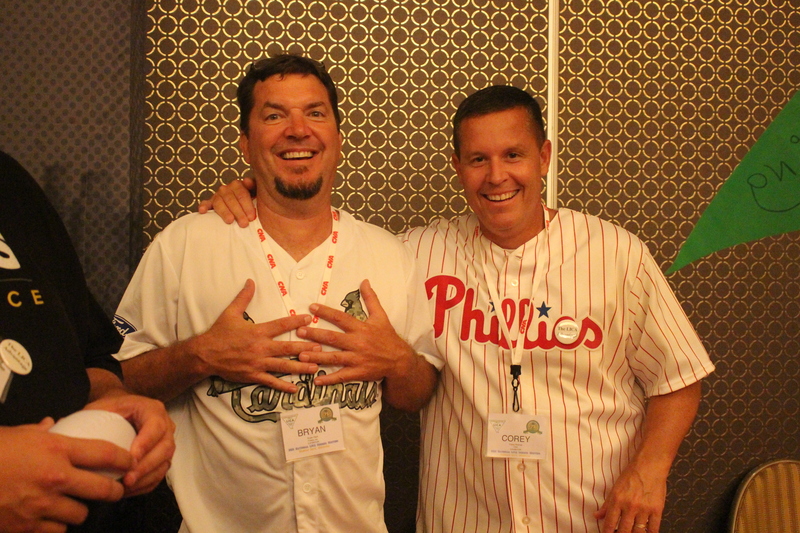 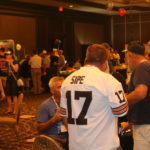 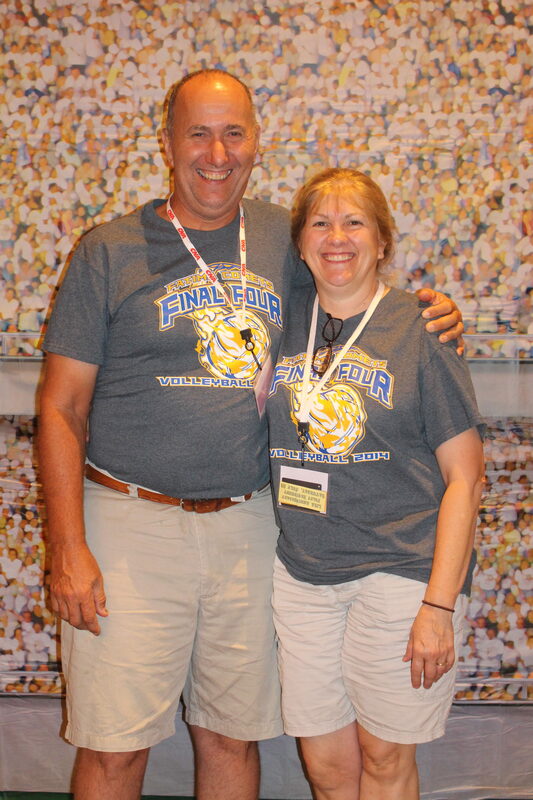 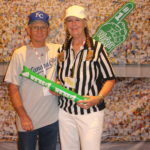 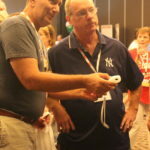 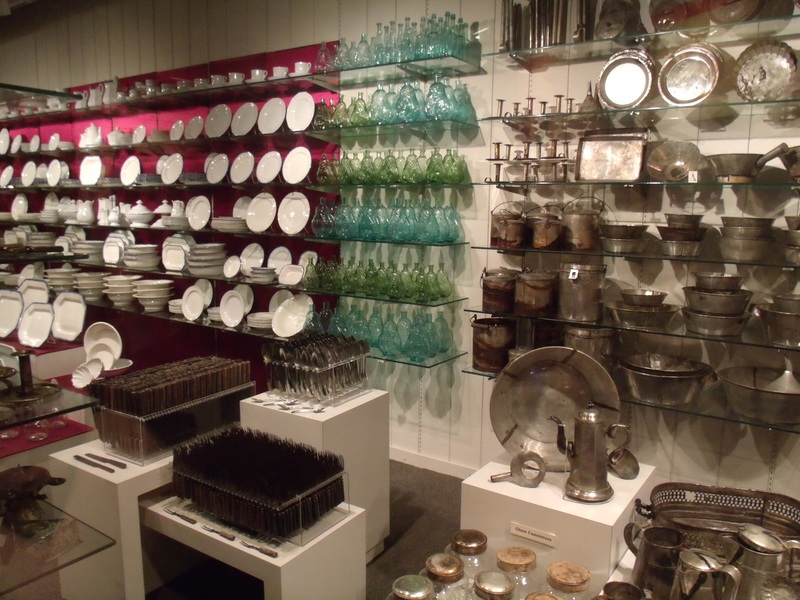 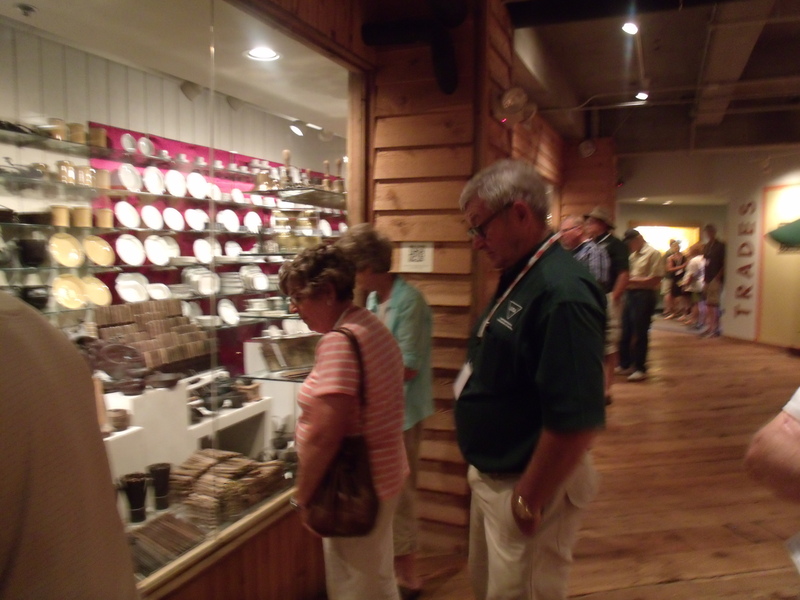 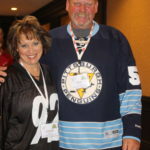 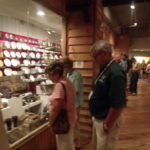 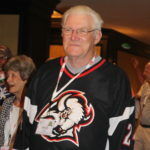 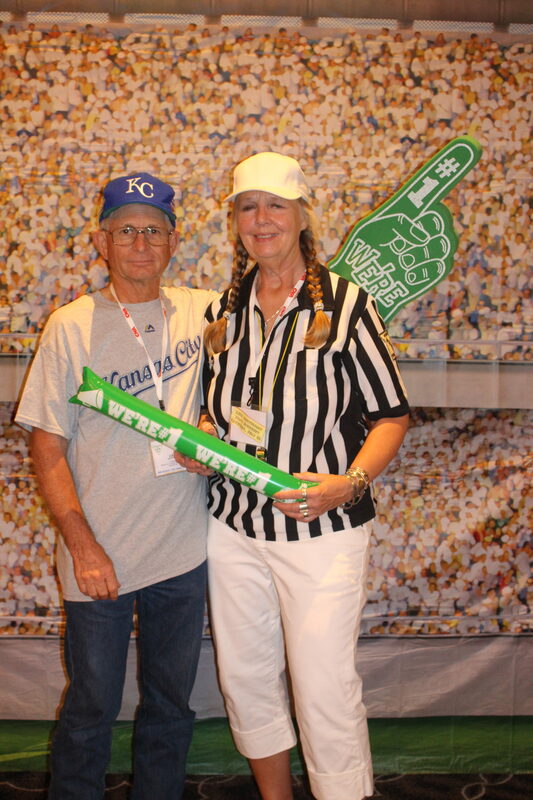 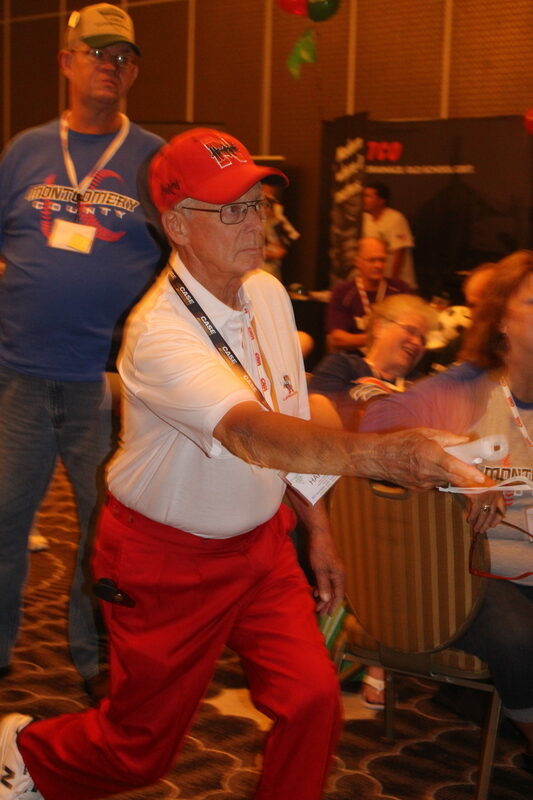 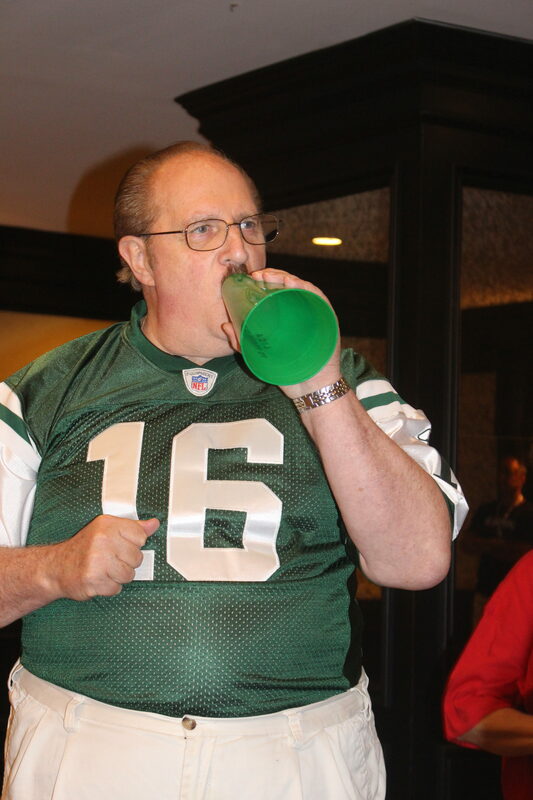 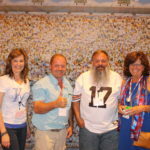 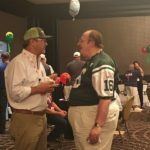 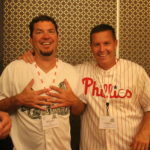 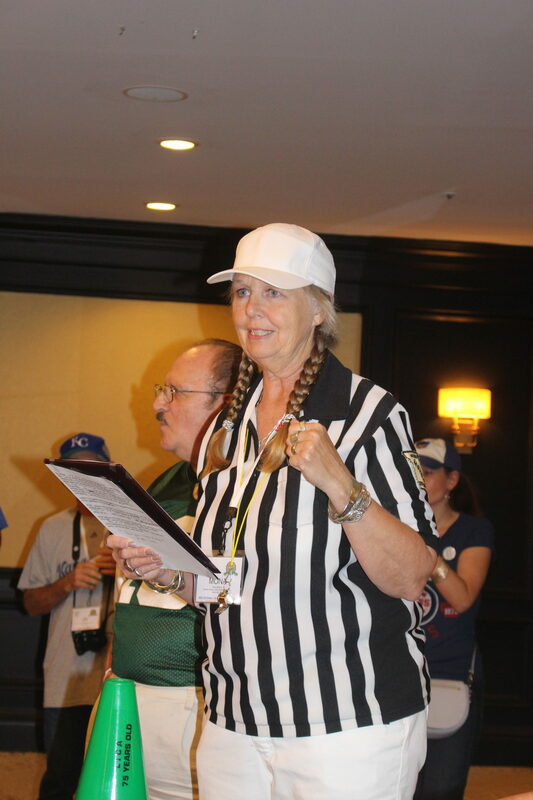 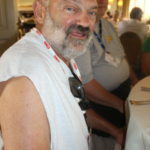 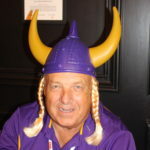 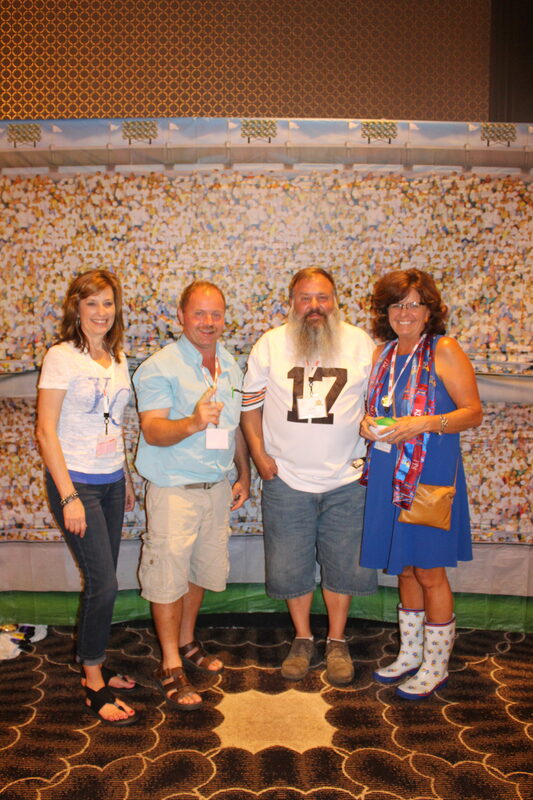 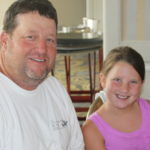 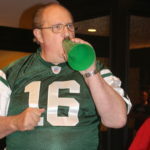 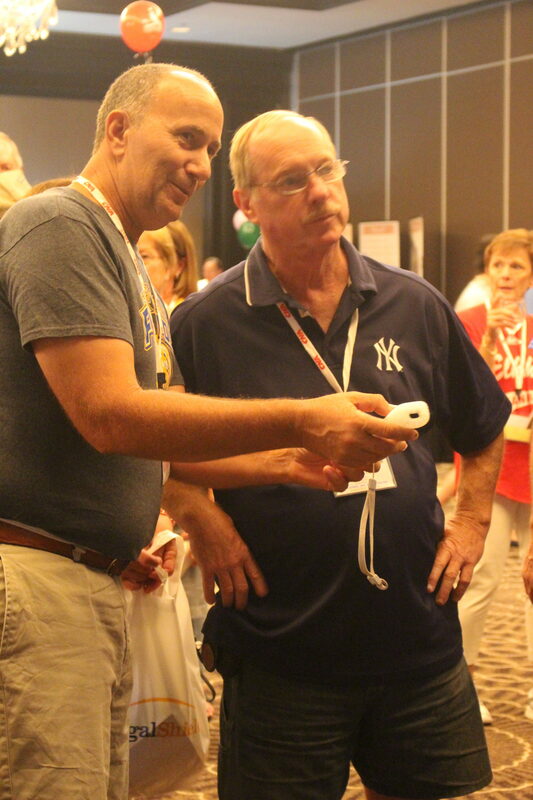 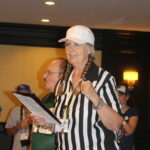 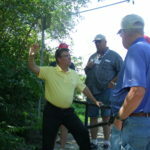 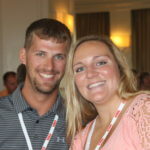 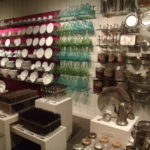 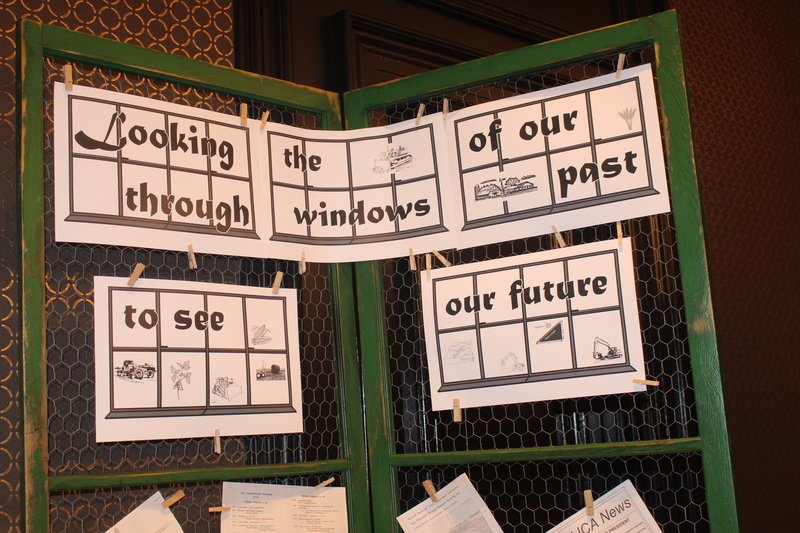 There was also a Scavenger Hunt and Culinary Tour and our sports-themed Associate’s night. 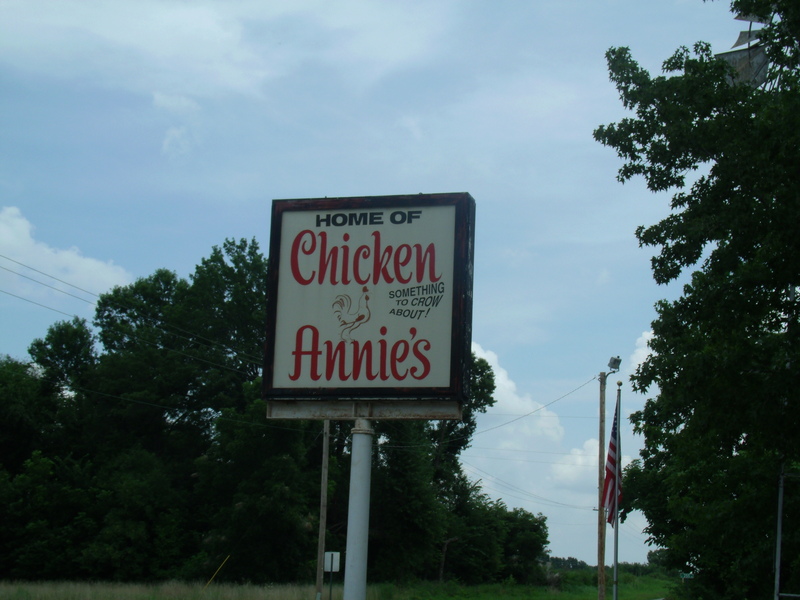 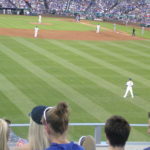 Friday was filled with committee meetings, followed by a free night to explore the wonders of Kansas City. 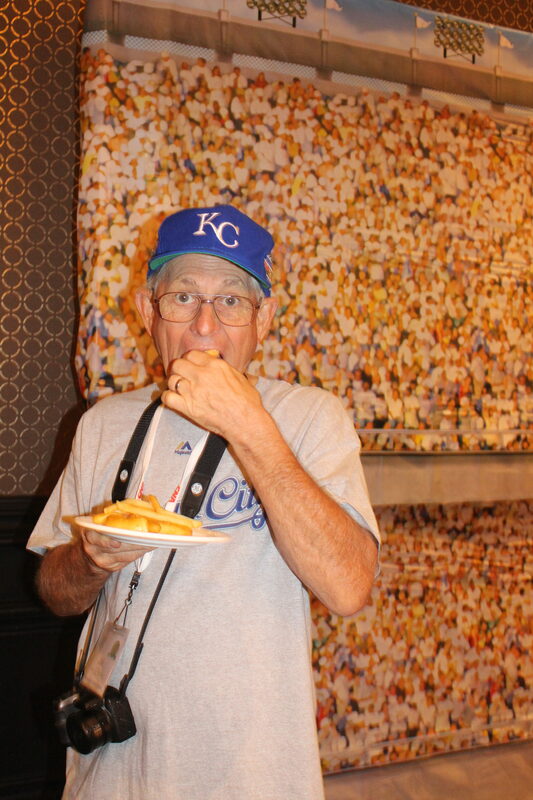 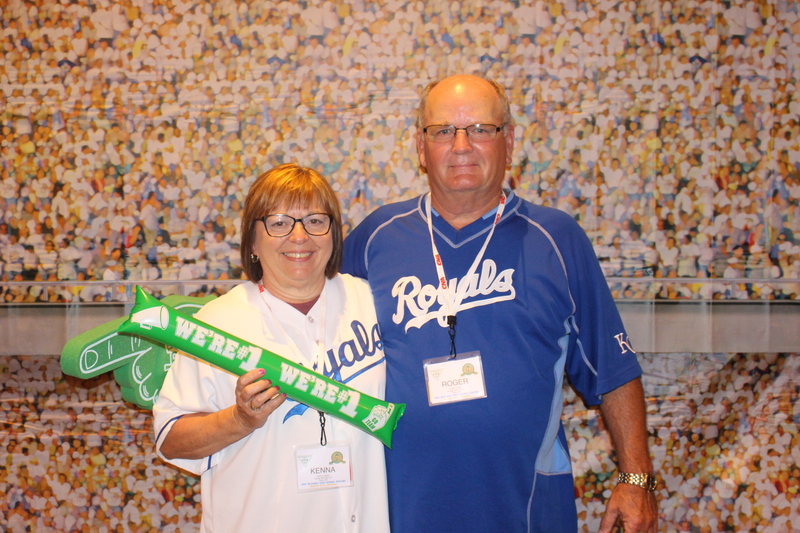 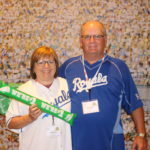 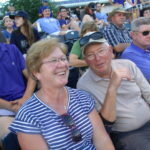 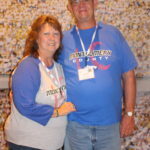 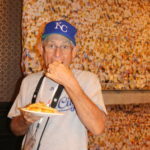 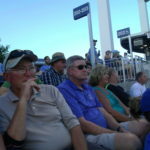 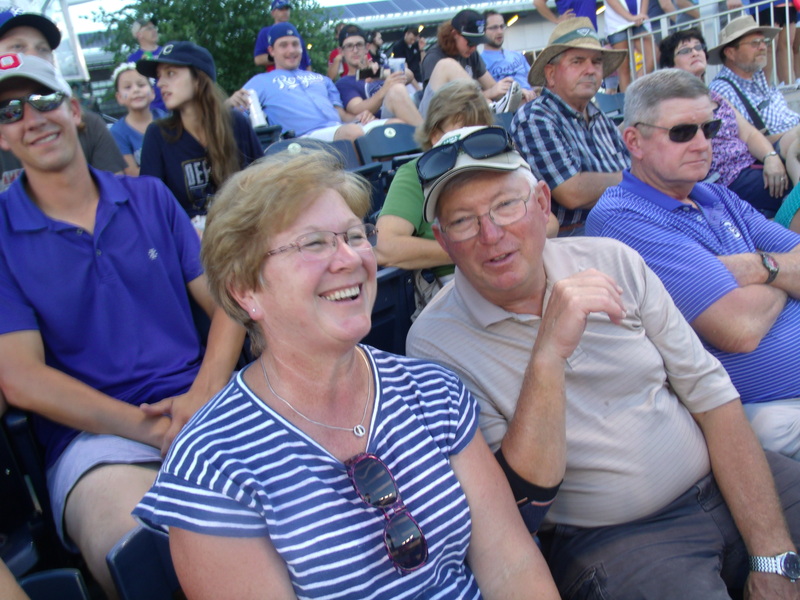 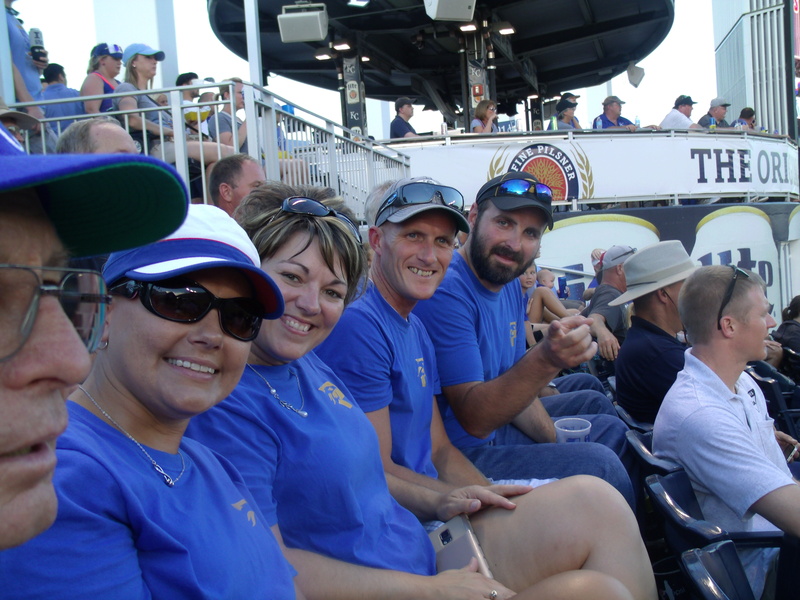 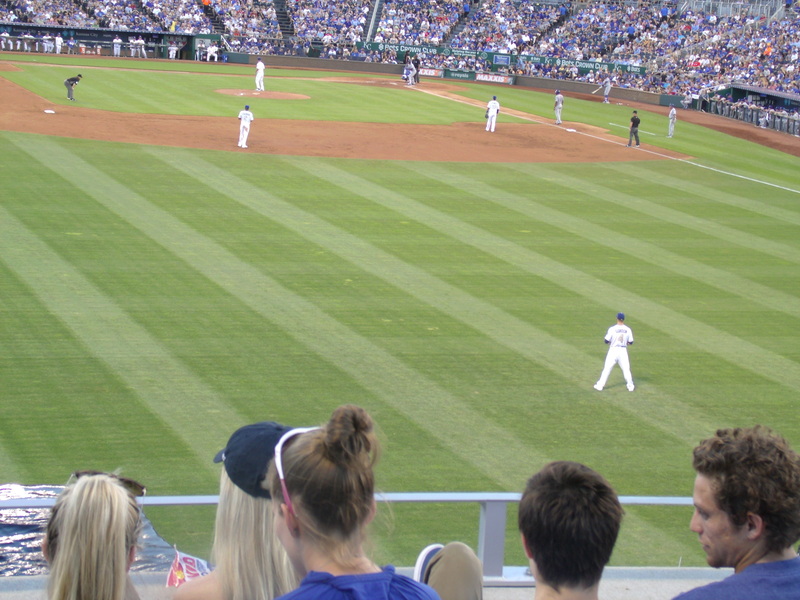 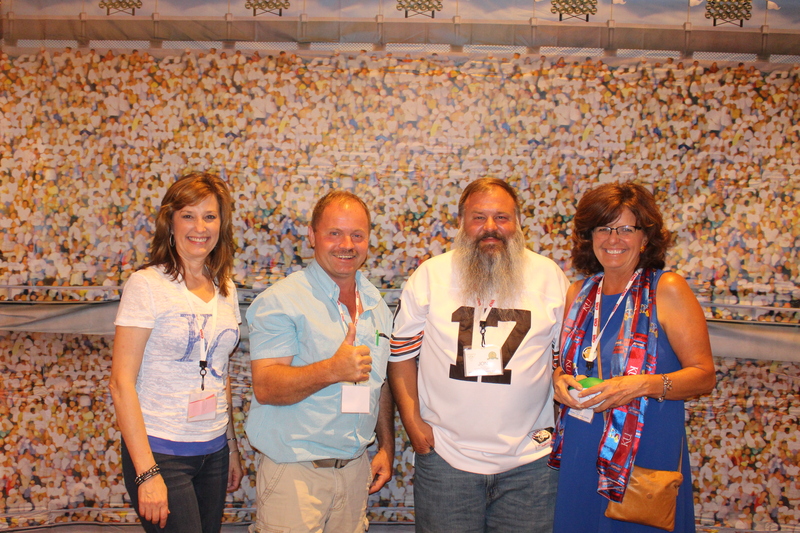 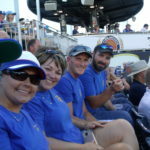 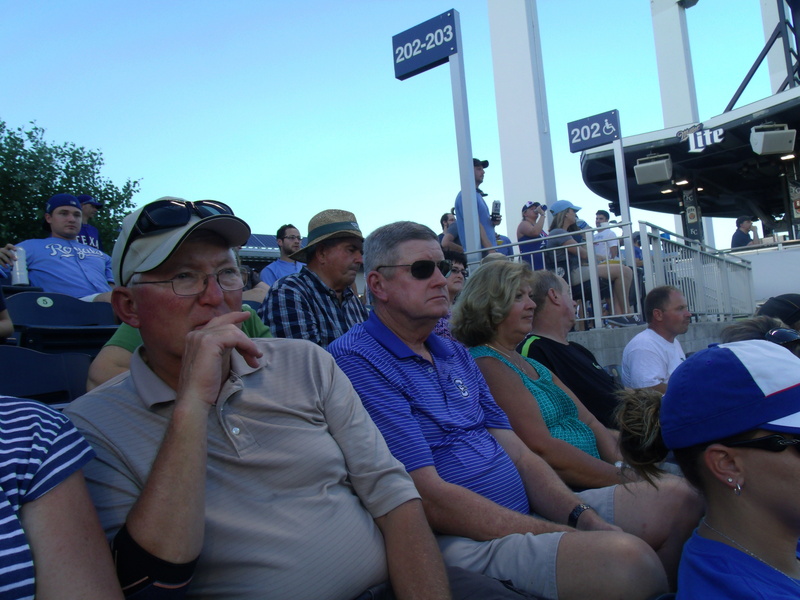 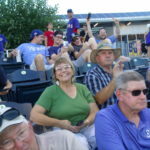 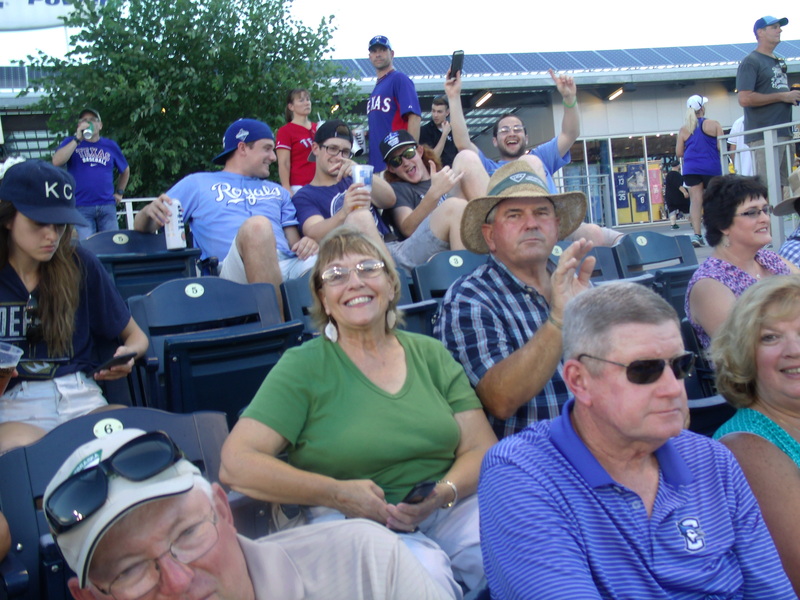 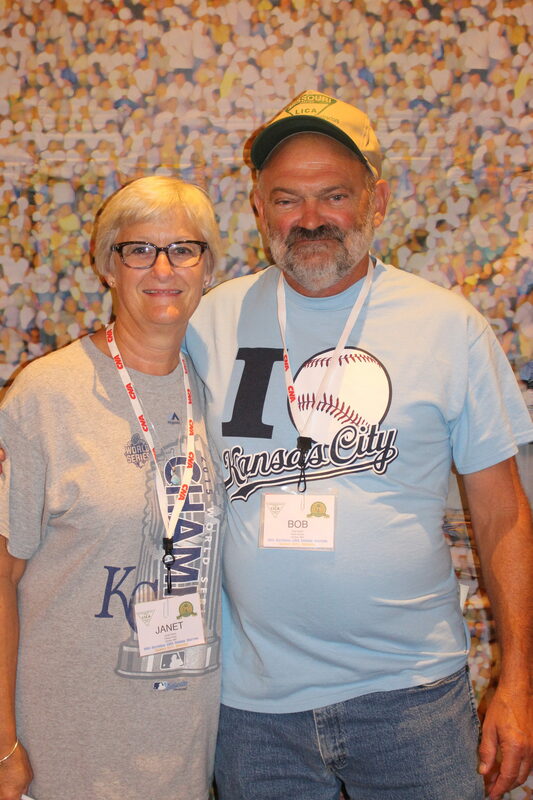 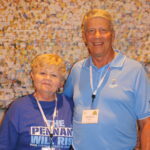 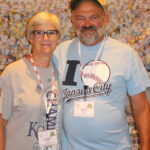 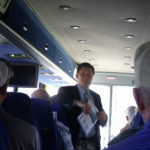 Some members braved the heat and headed to Kauffman Stadium to watch the Kansas City Royals beat the Texas Rangers. 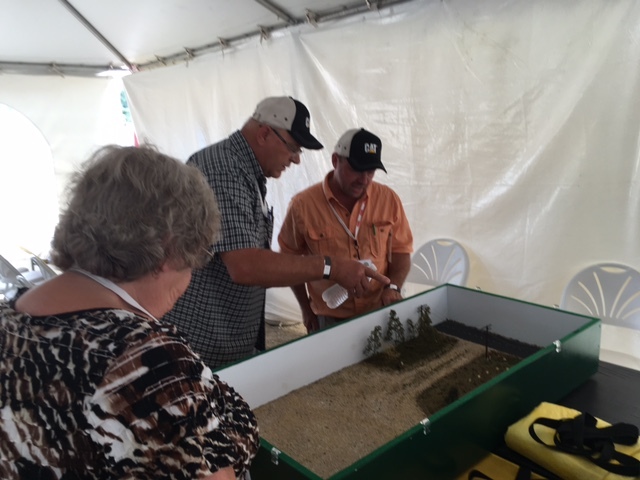 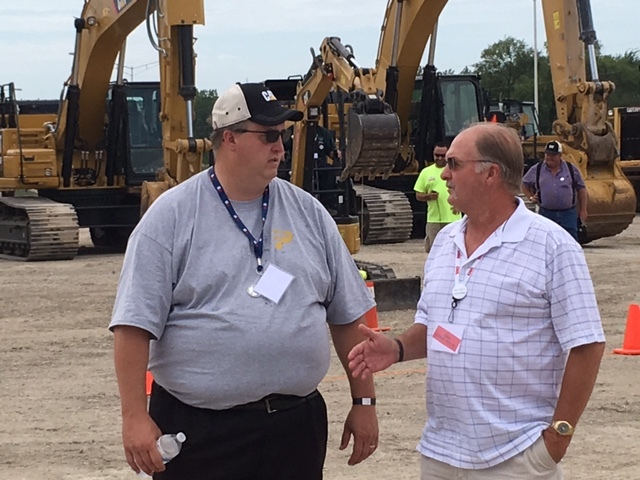 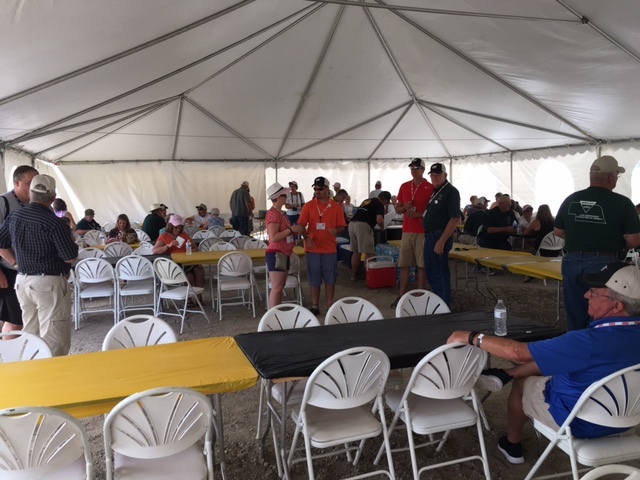 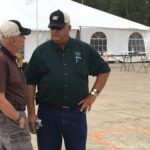 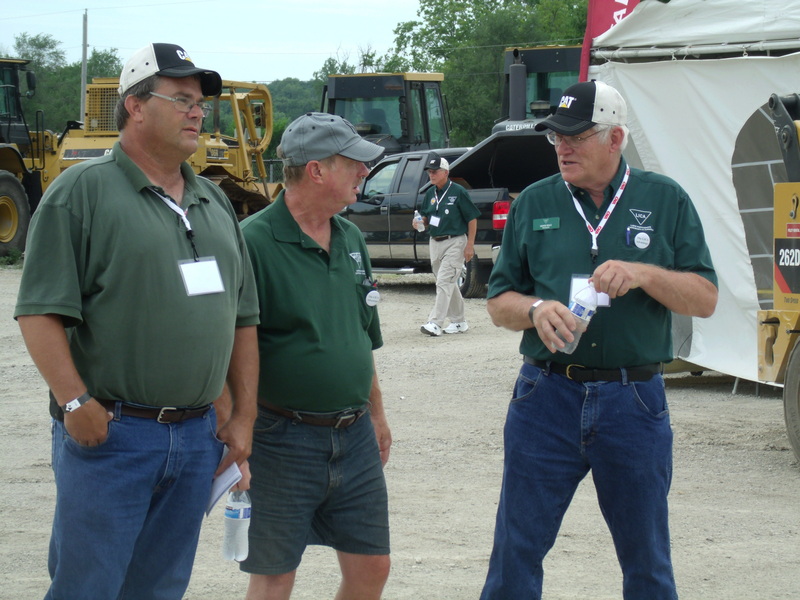 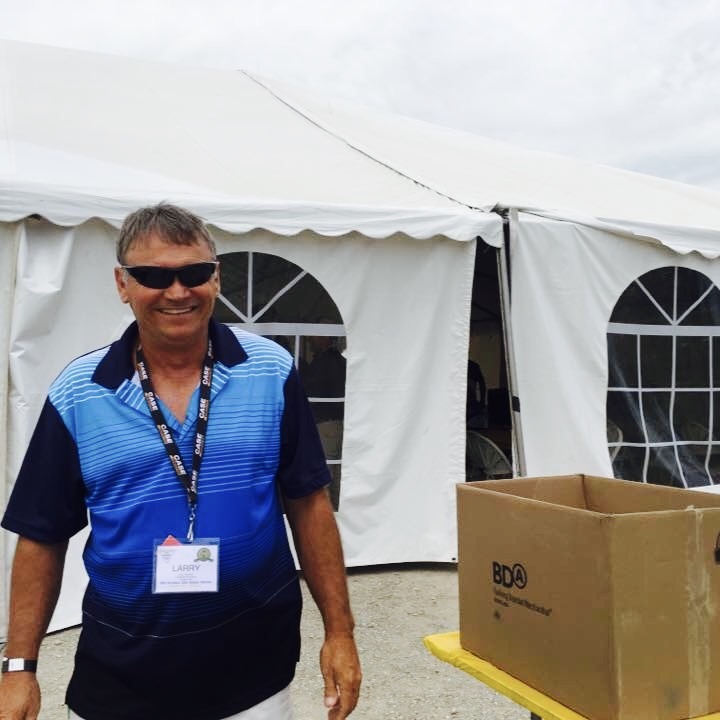 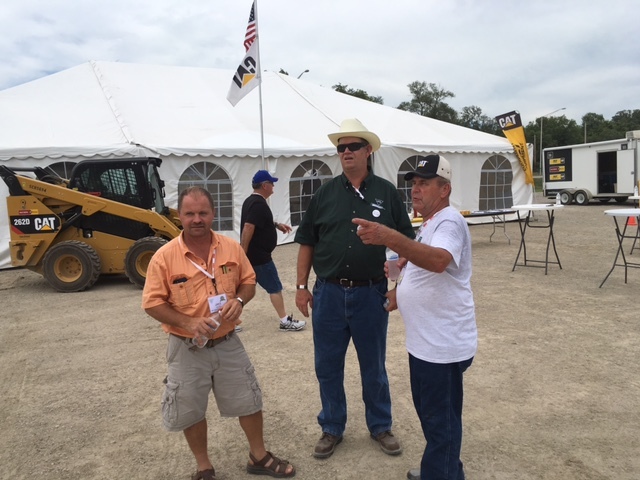 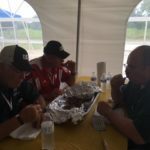 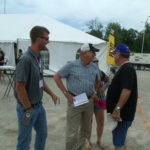 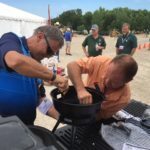 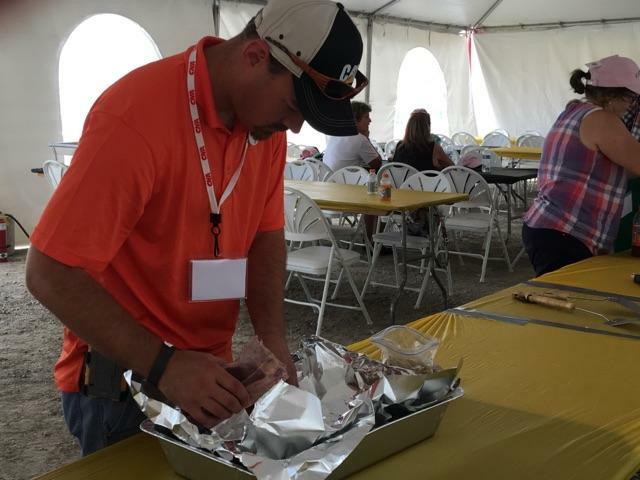 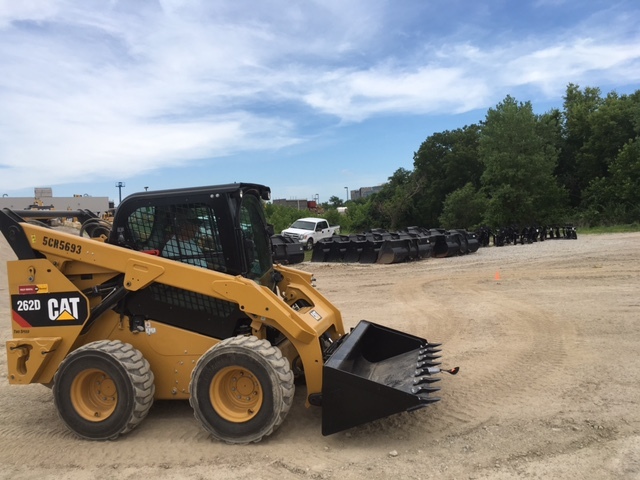 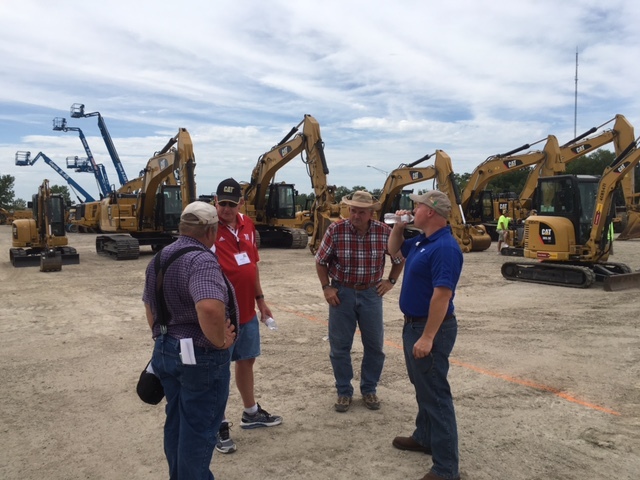 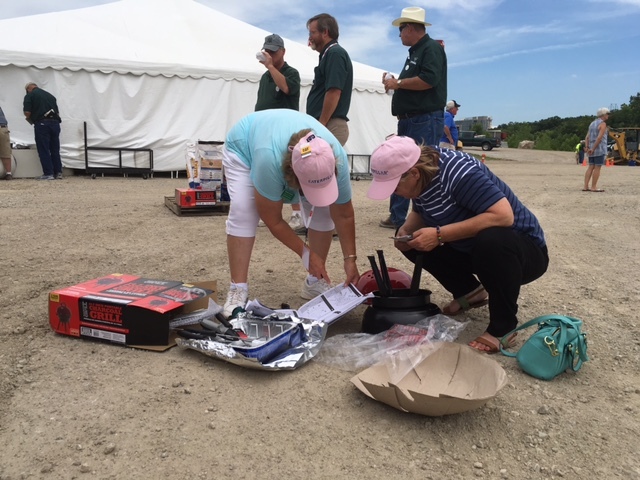 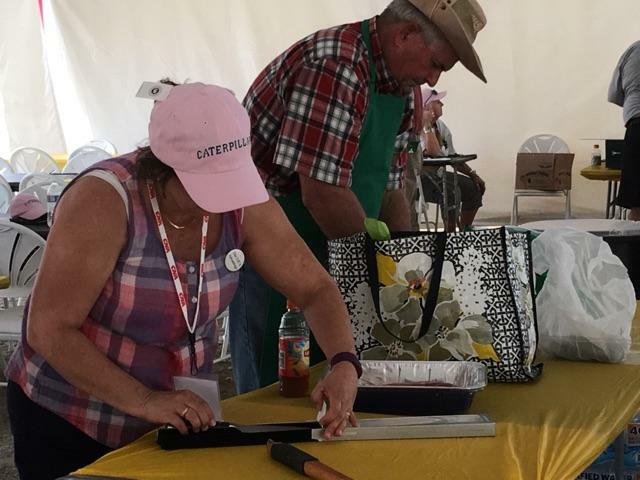 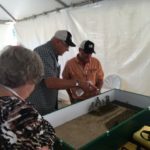 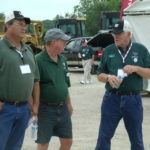 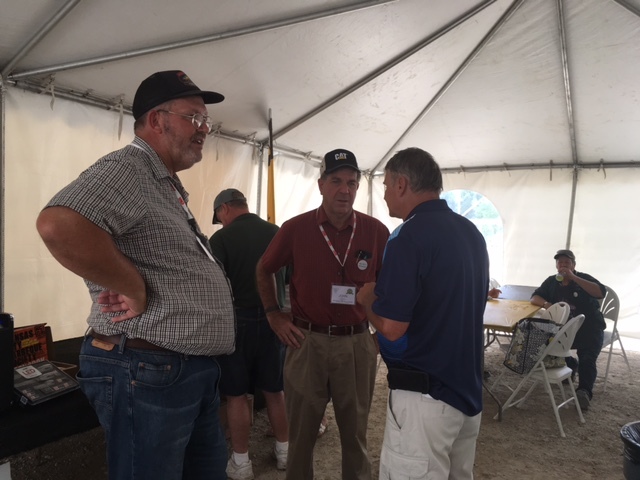 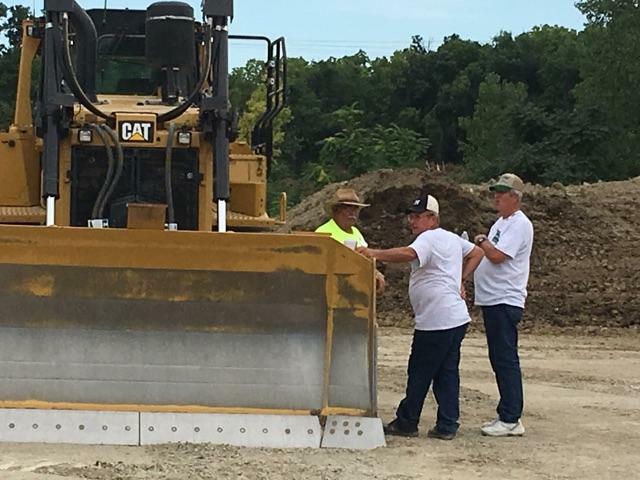 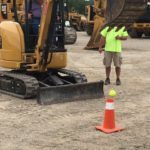 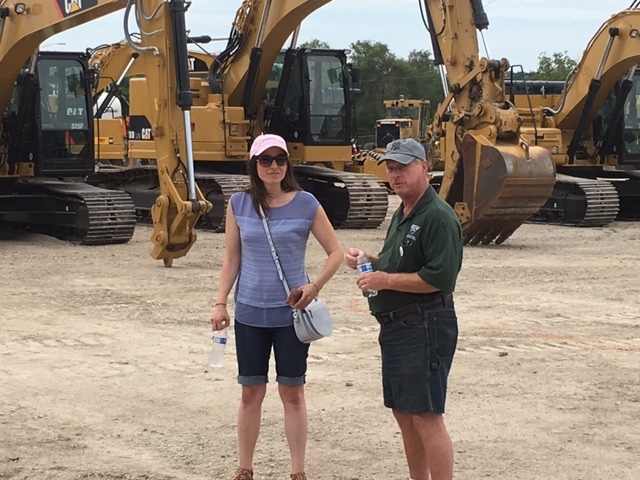 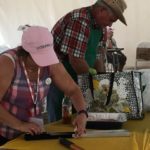 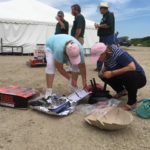 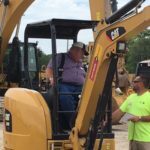 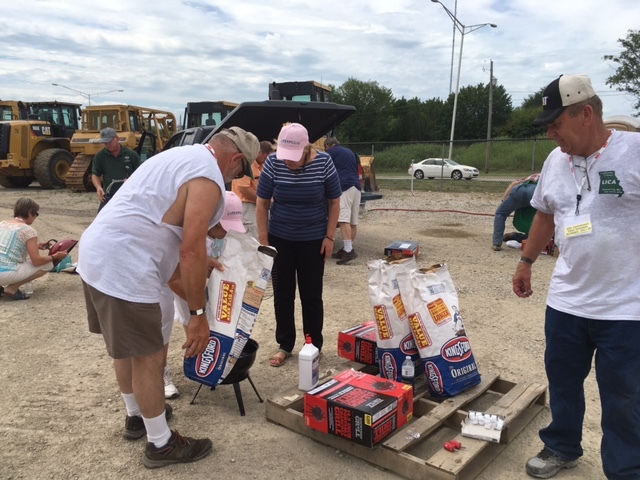 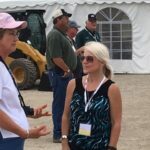 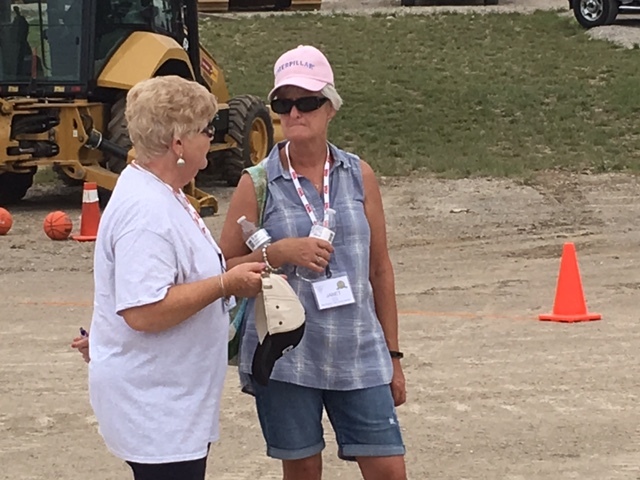 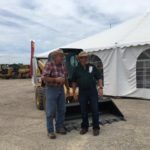 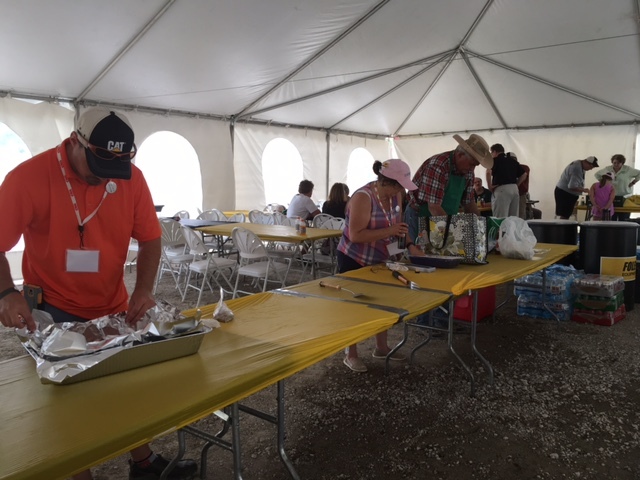 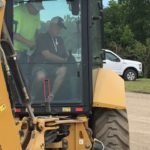 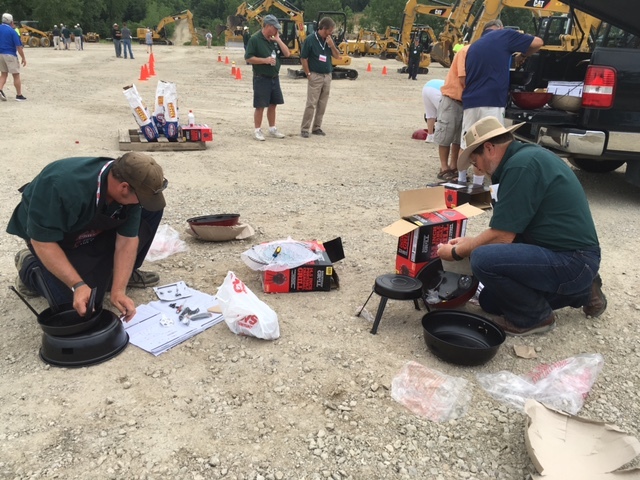 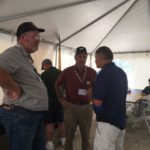 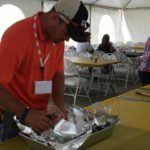 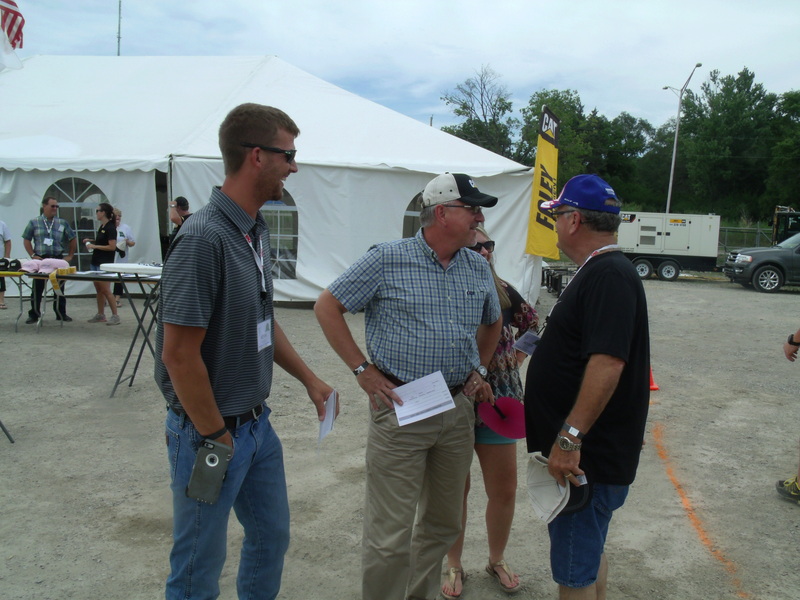 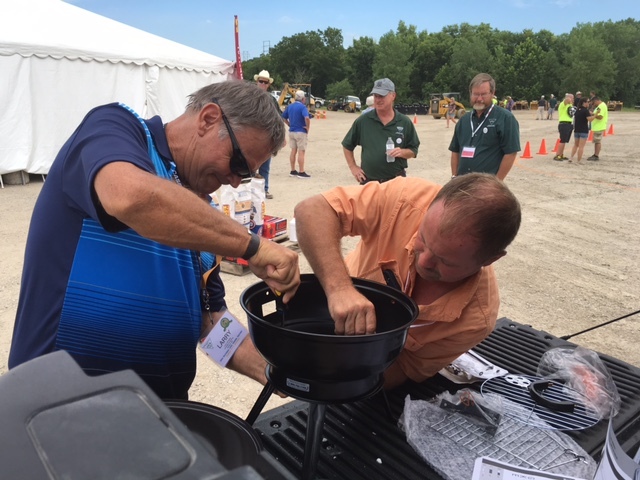 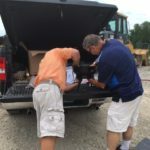 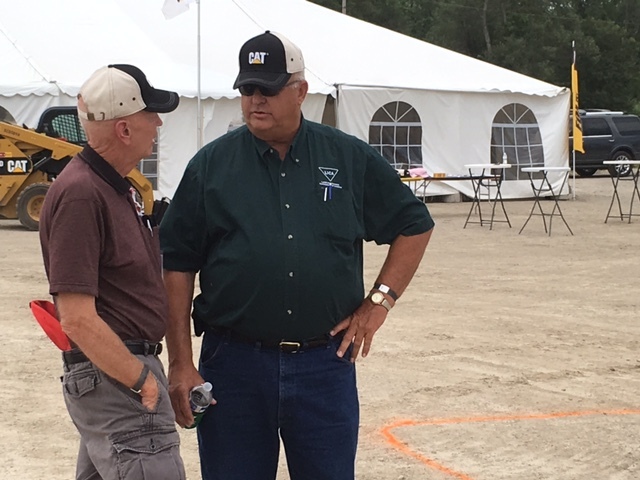 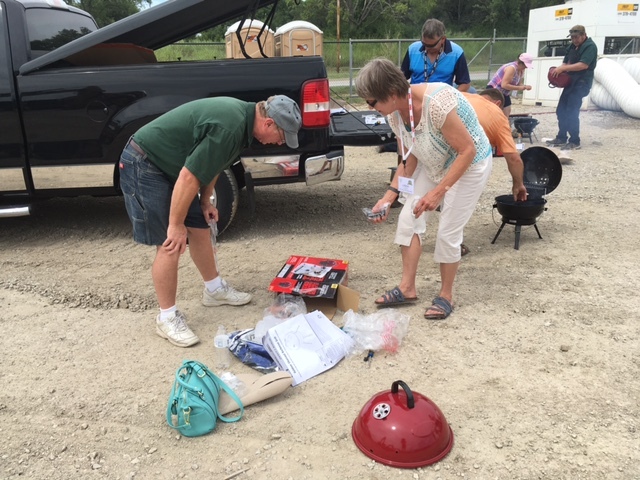 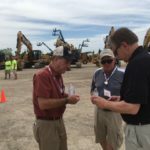 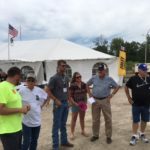 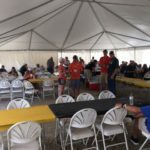 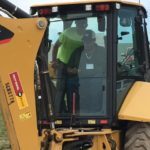 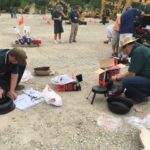 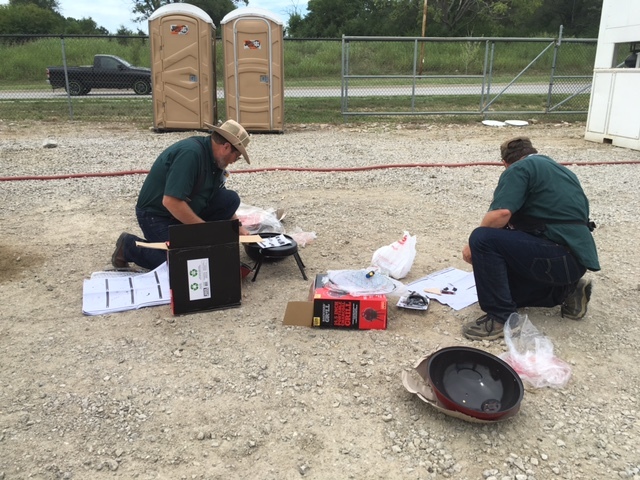 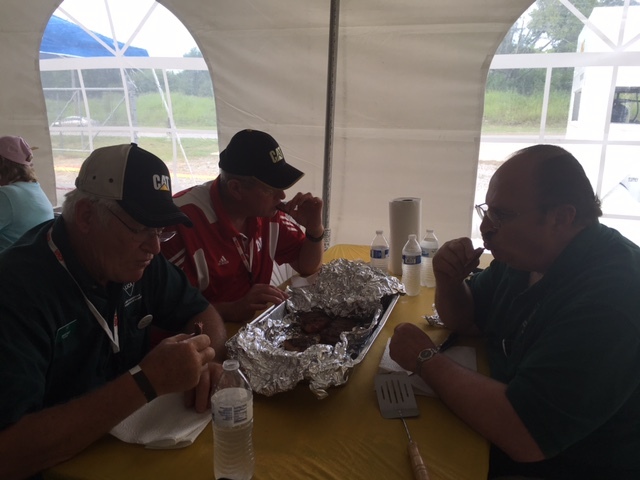 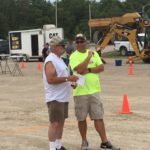 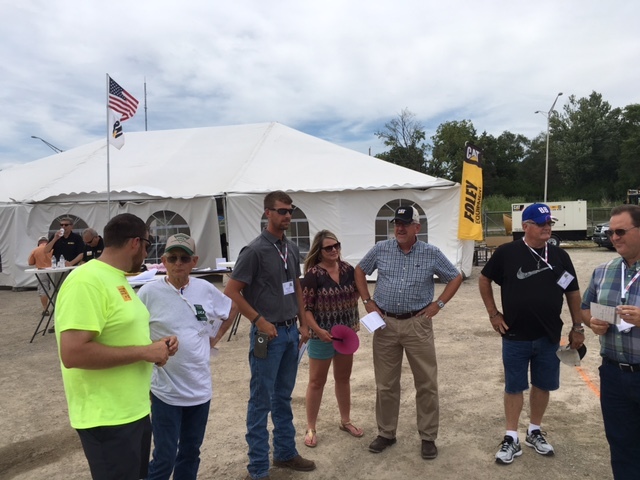 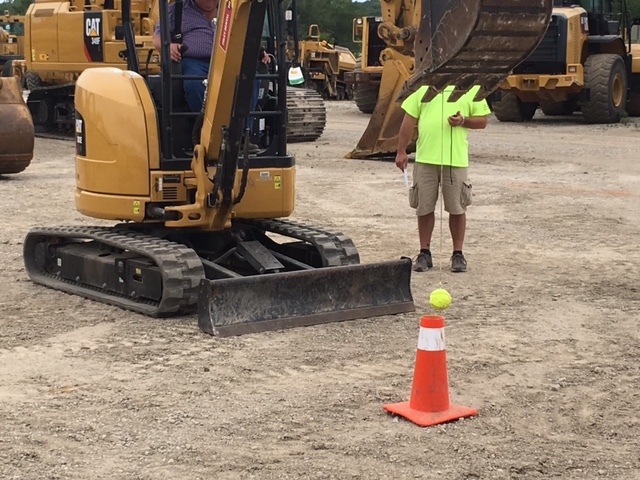 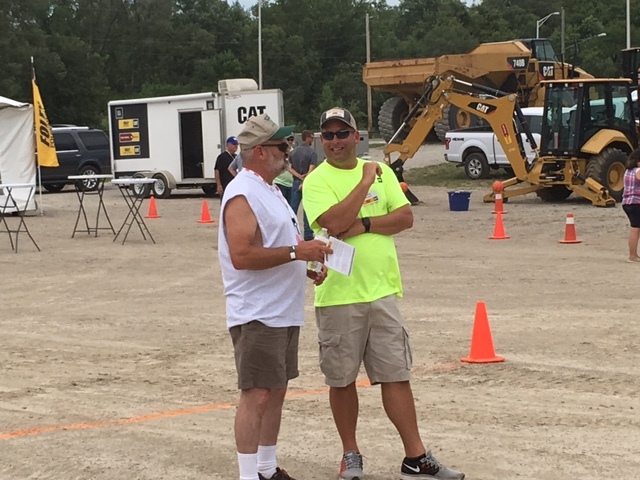 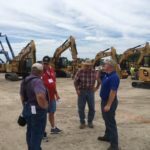 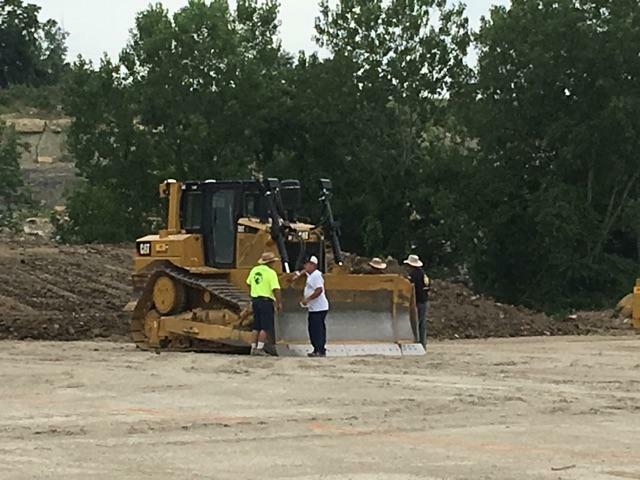 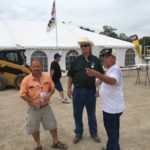 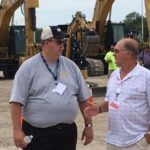 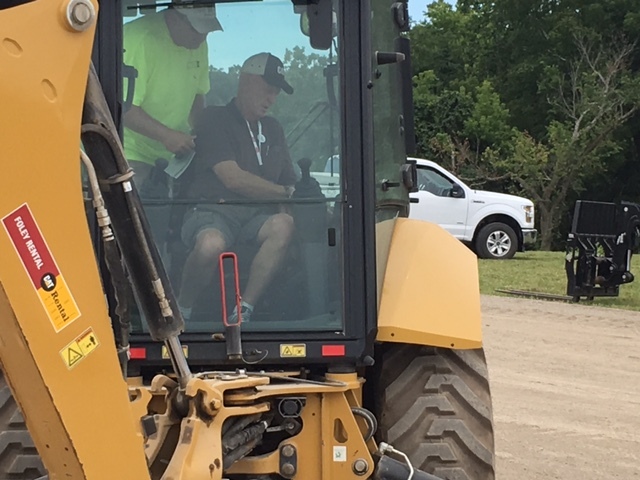 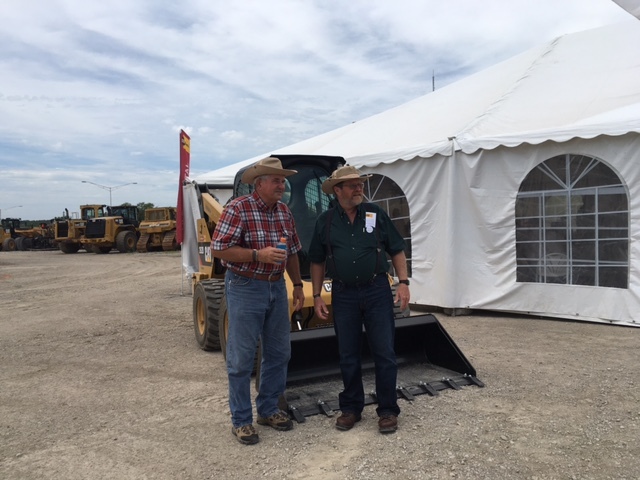 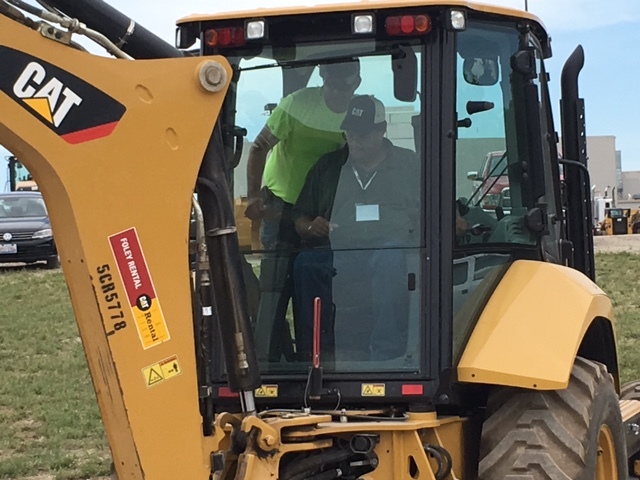 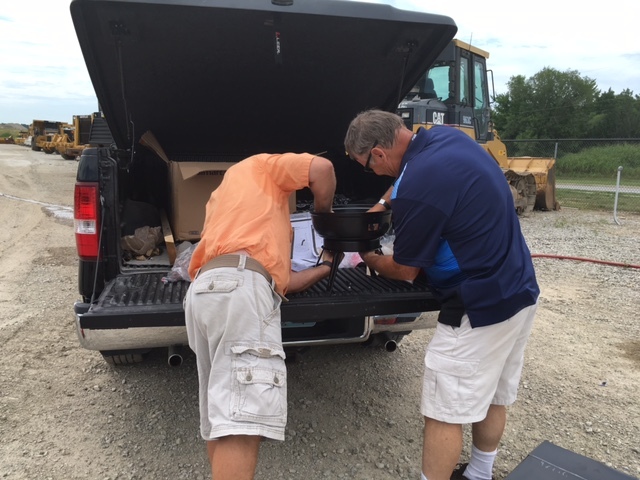 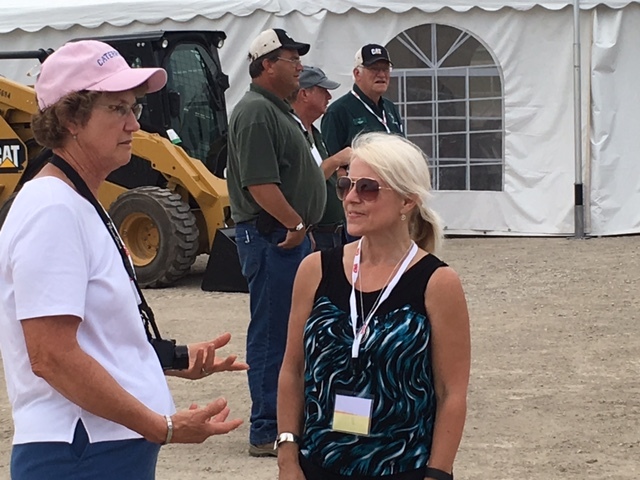 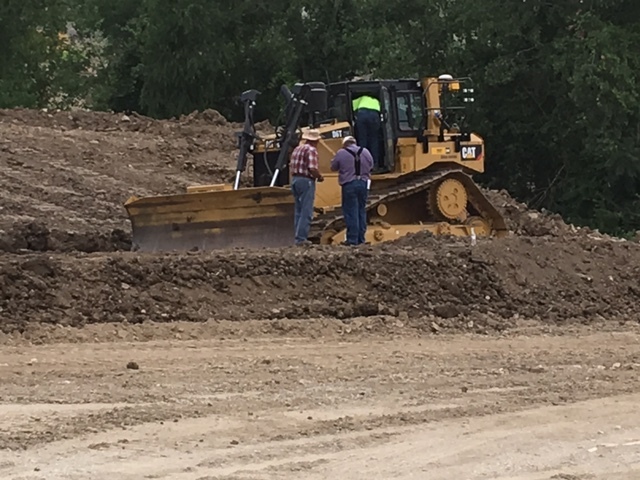 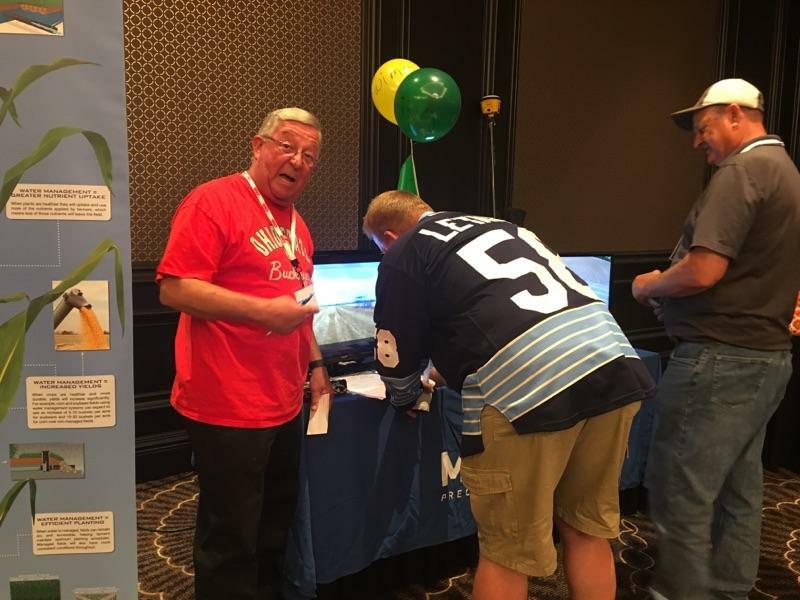 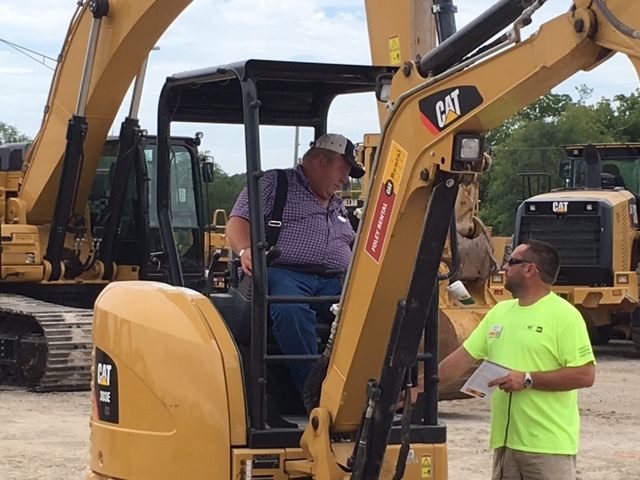 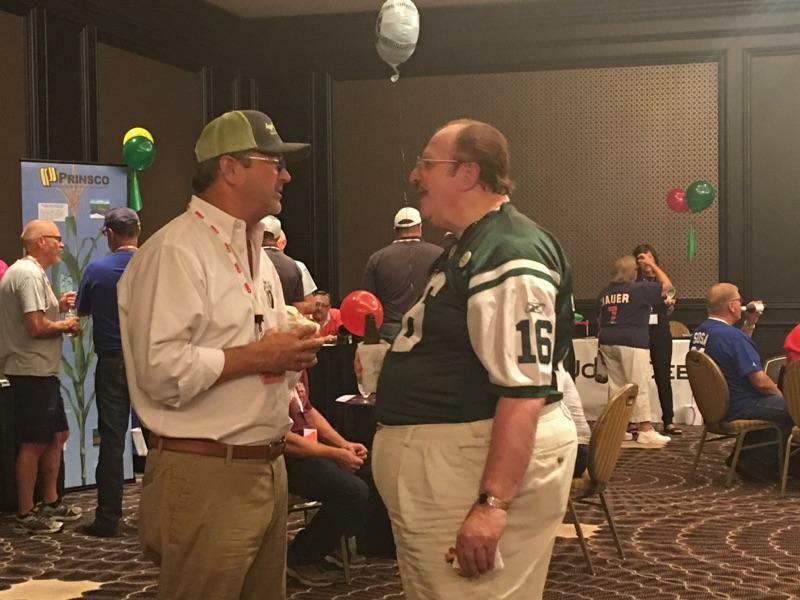 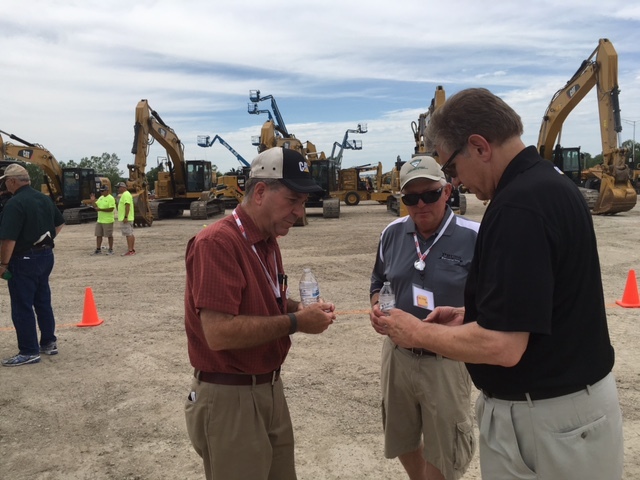 After a business meeting in the morning on Saturday, we headed to Foley Equipment where we were treated to a grand celebration of our 75-year Anniversary, including an equipment rodeo, equipment demon, safety challenge, LICA Cook-Off Challenge, and some outstanding KC barbecue!